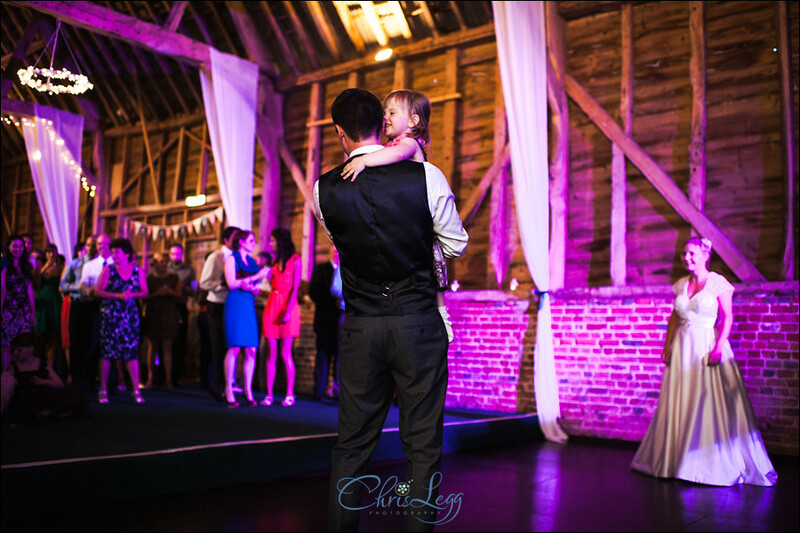 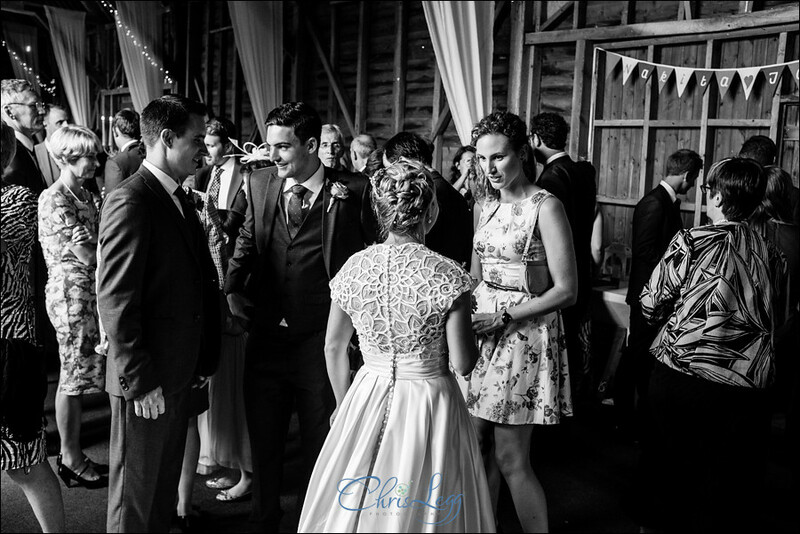 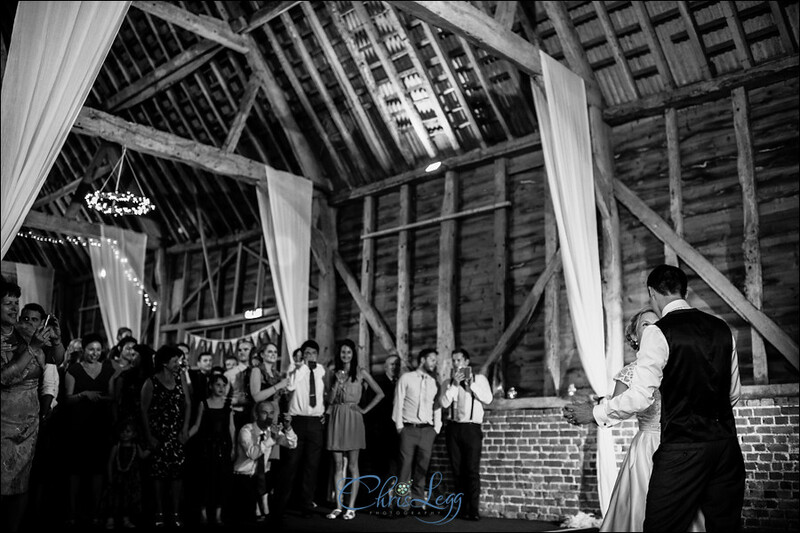 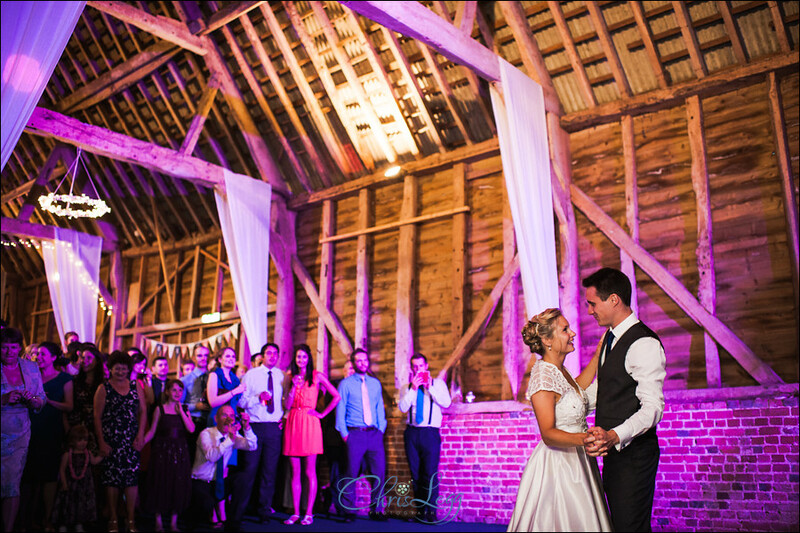 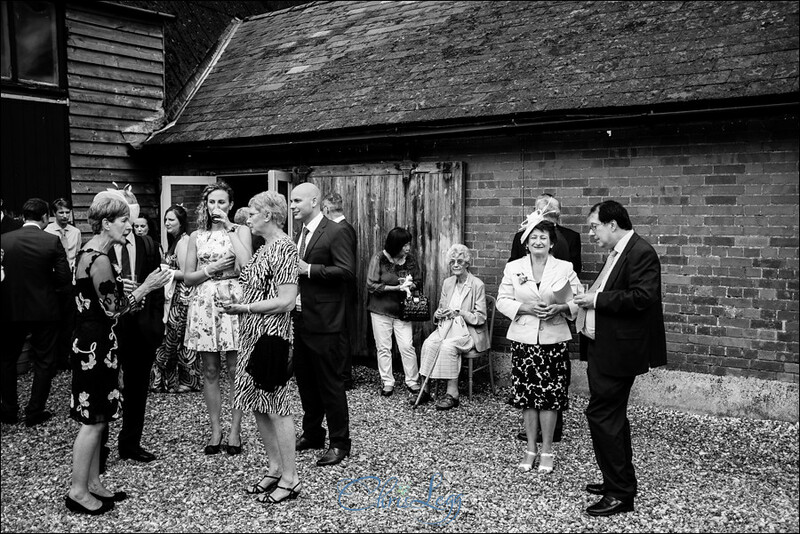 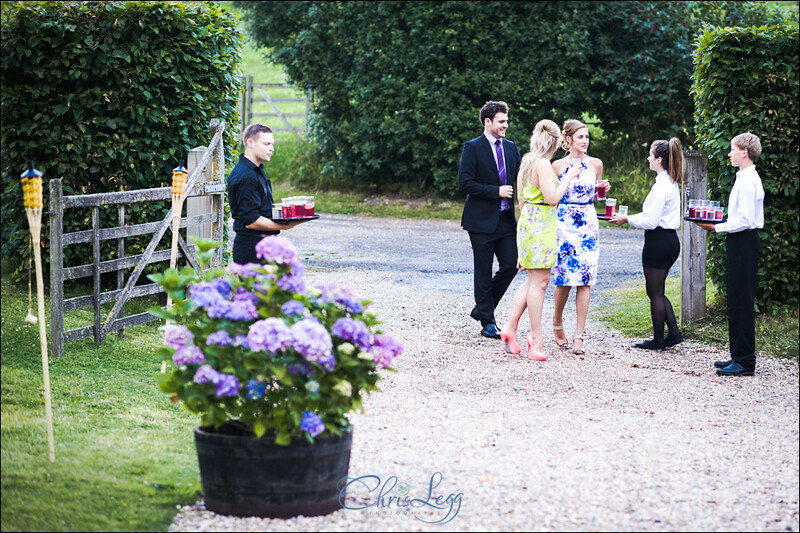 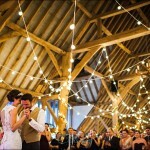 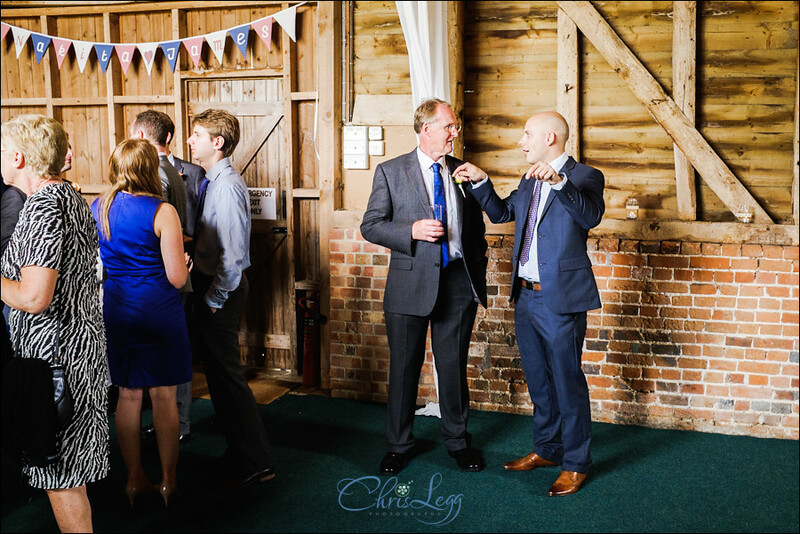 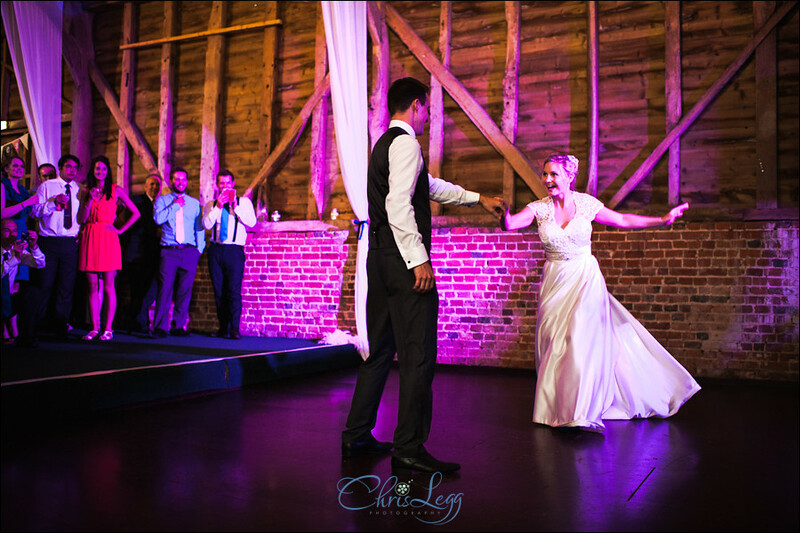 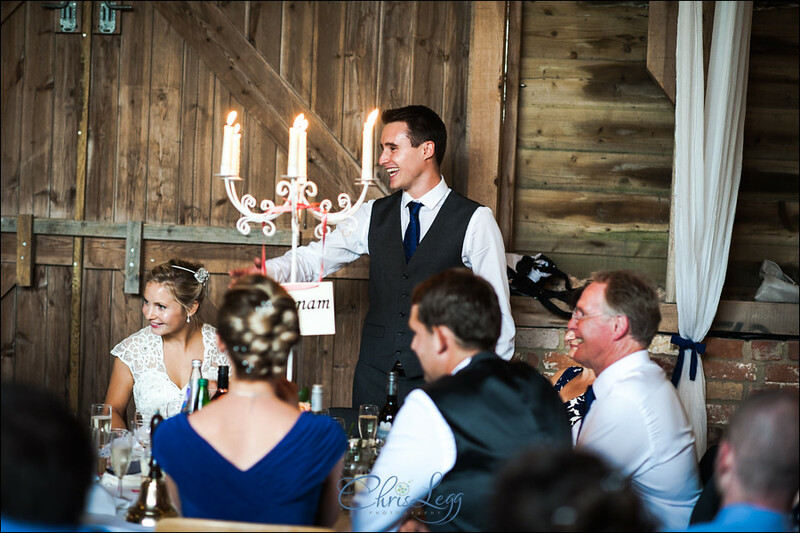 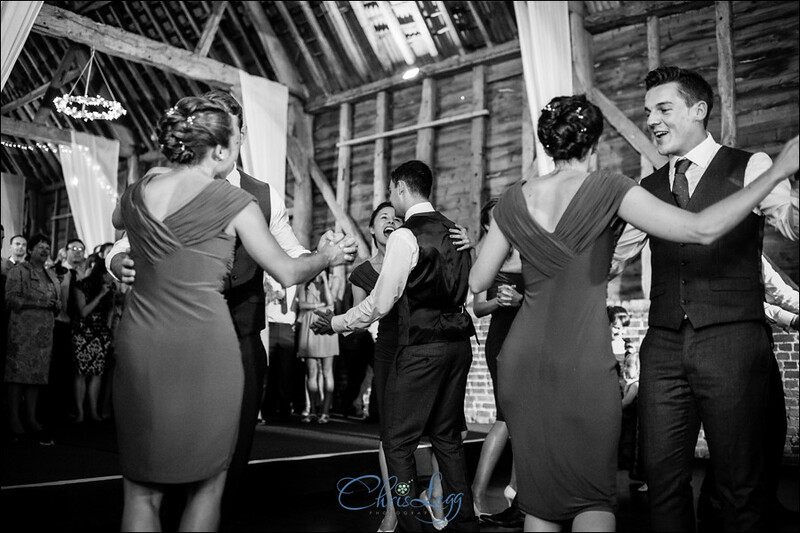 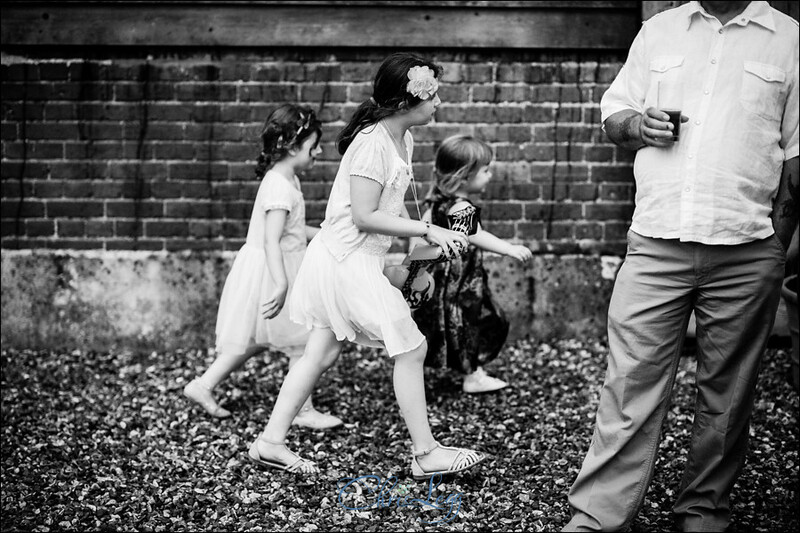 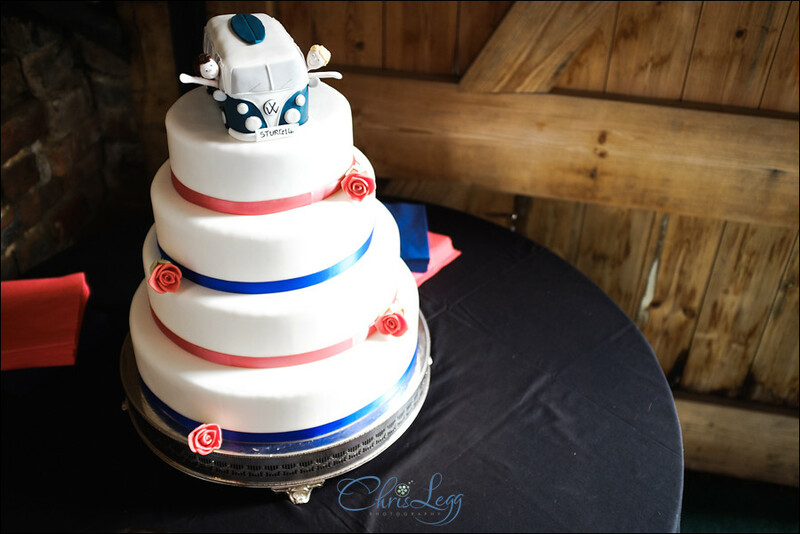 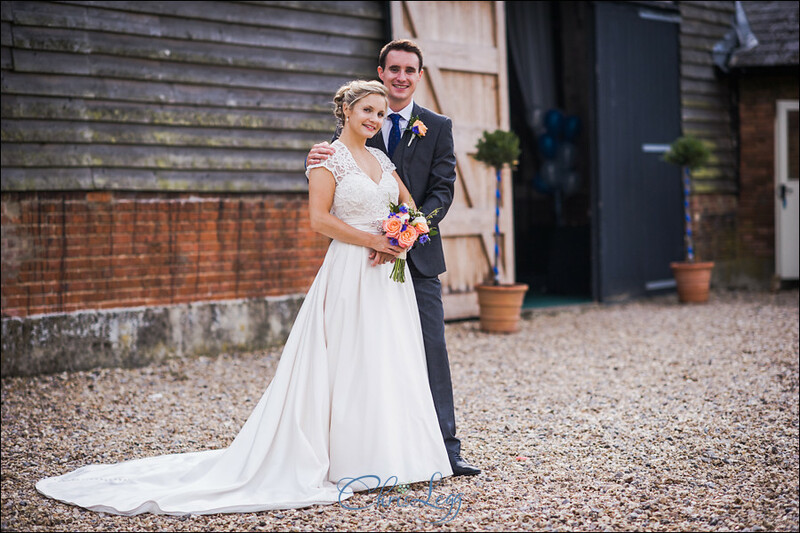 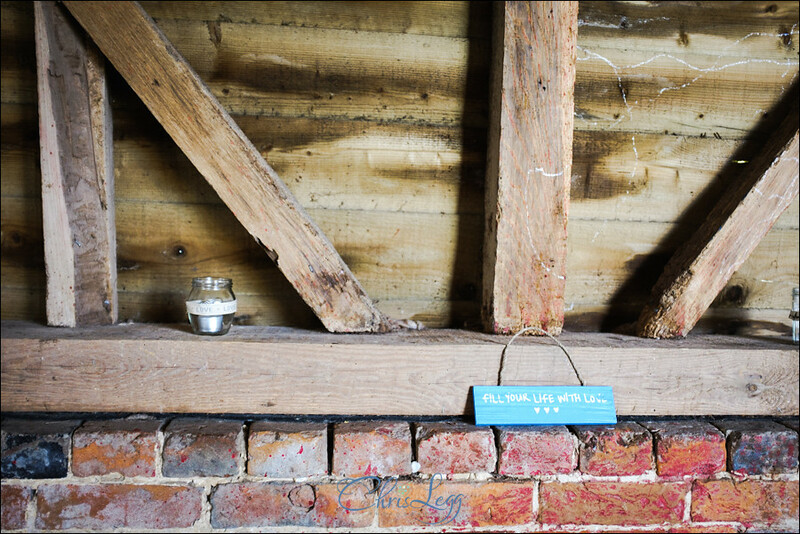 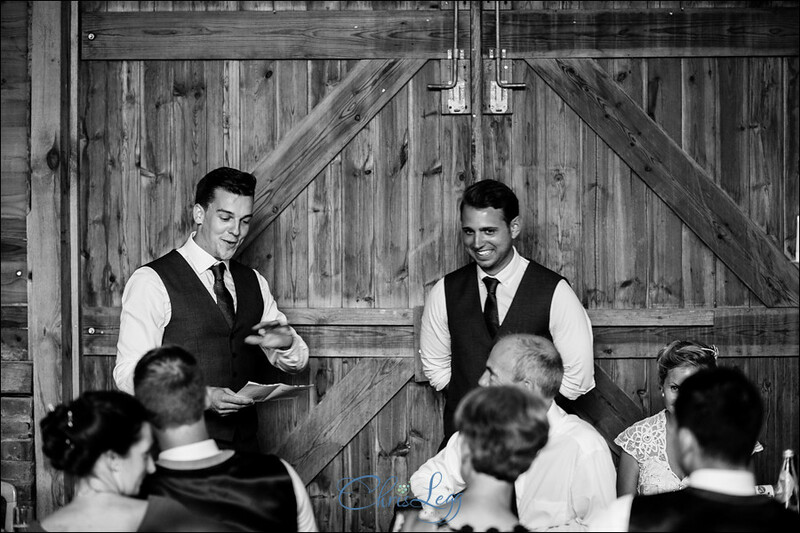 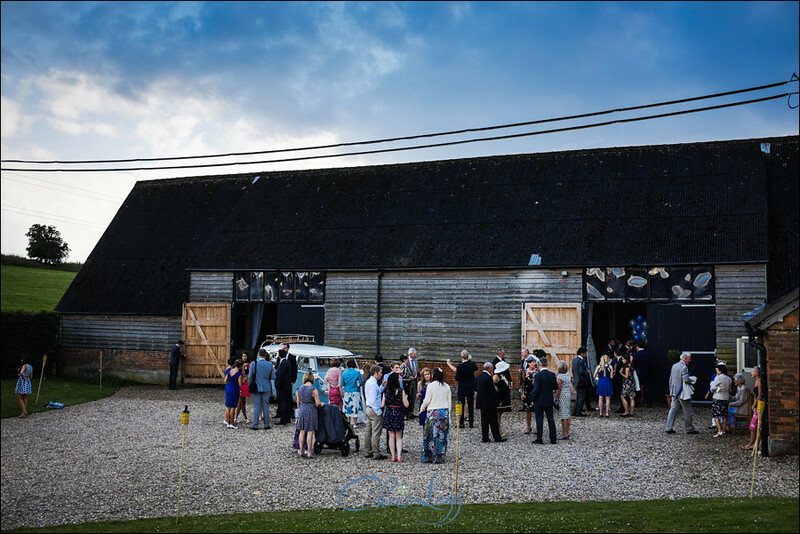 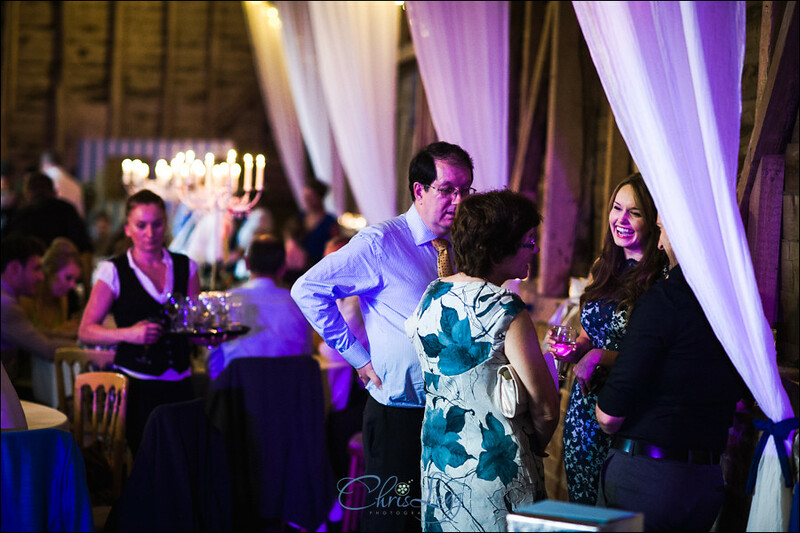 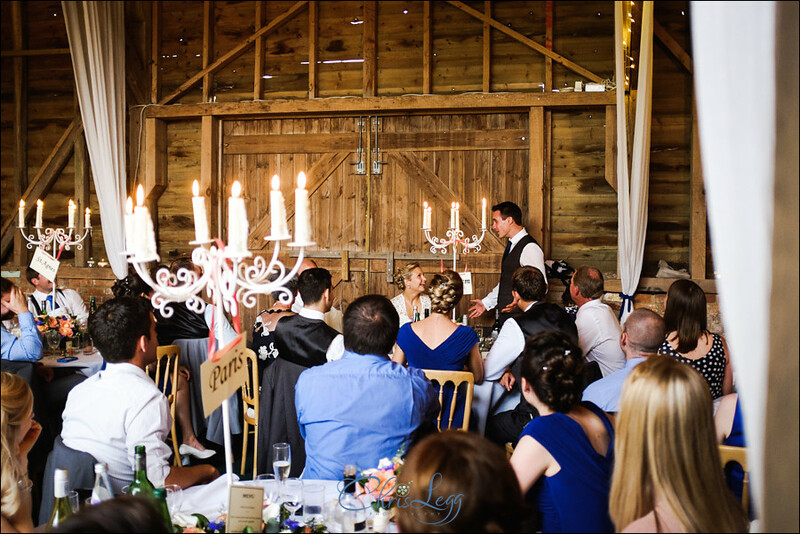 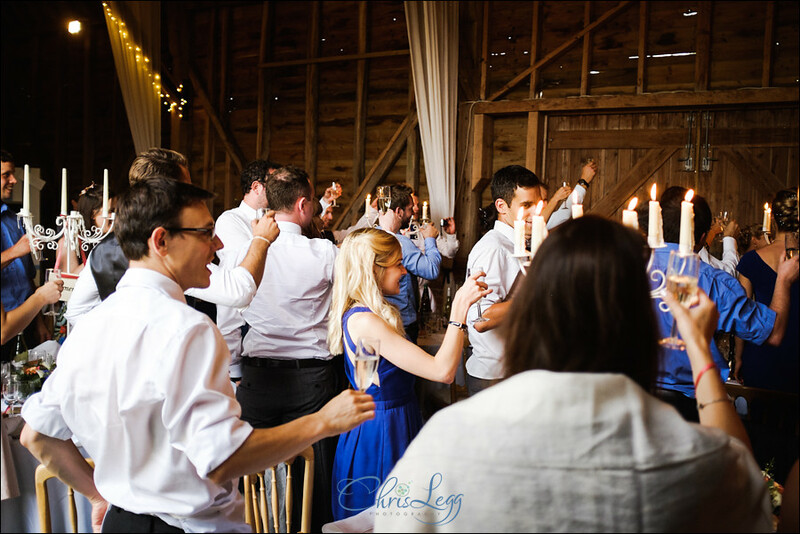 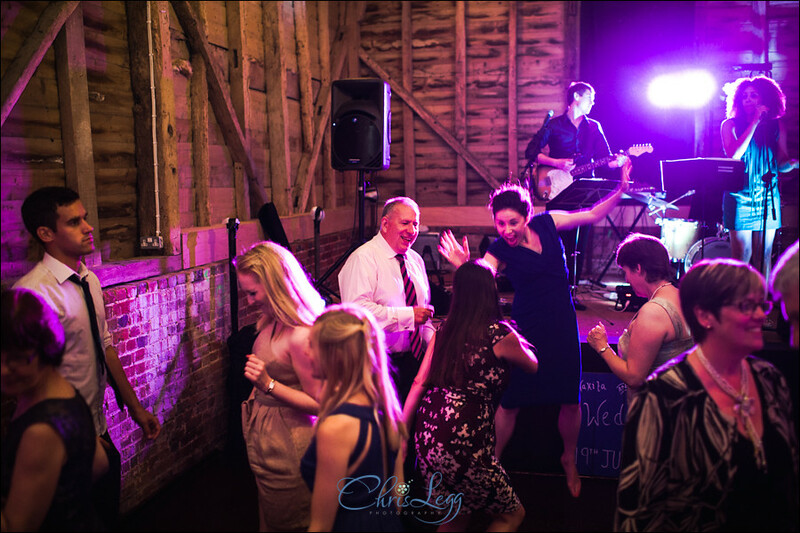 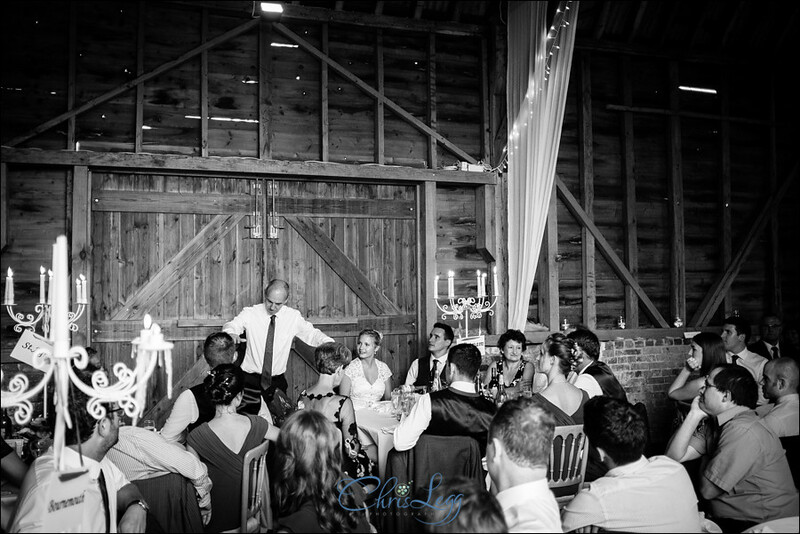 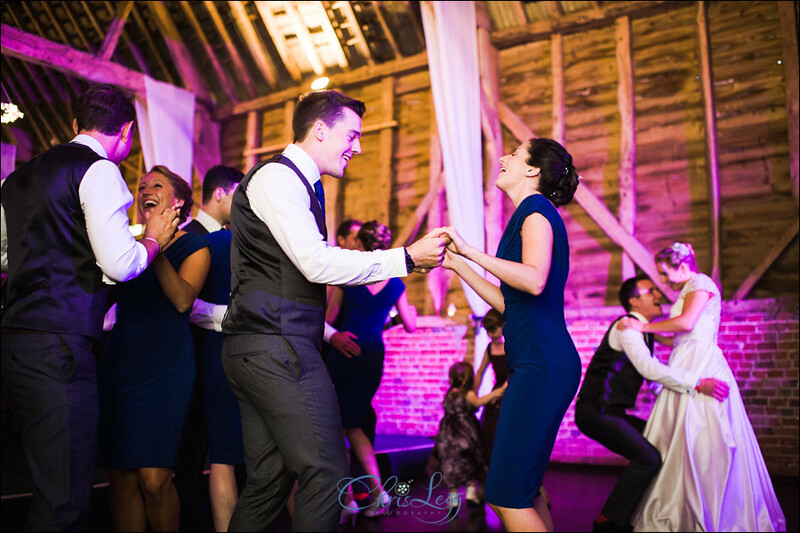 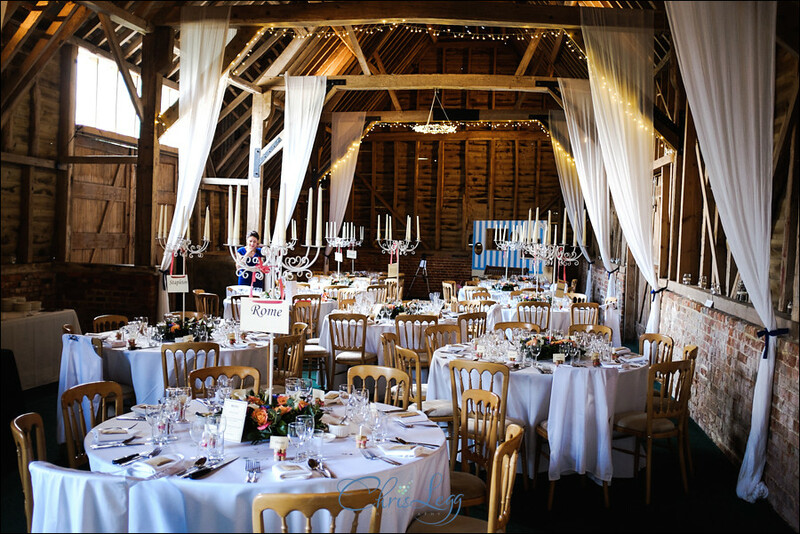 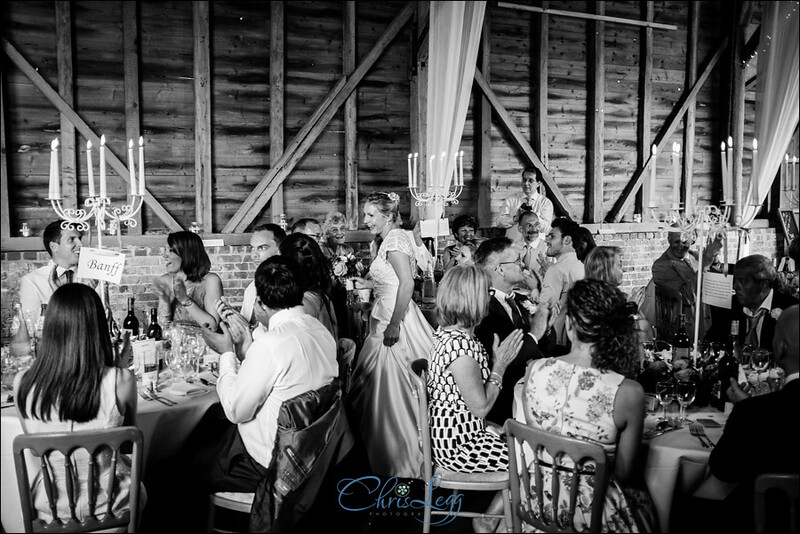 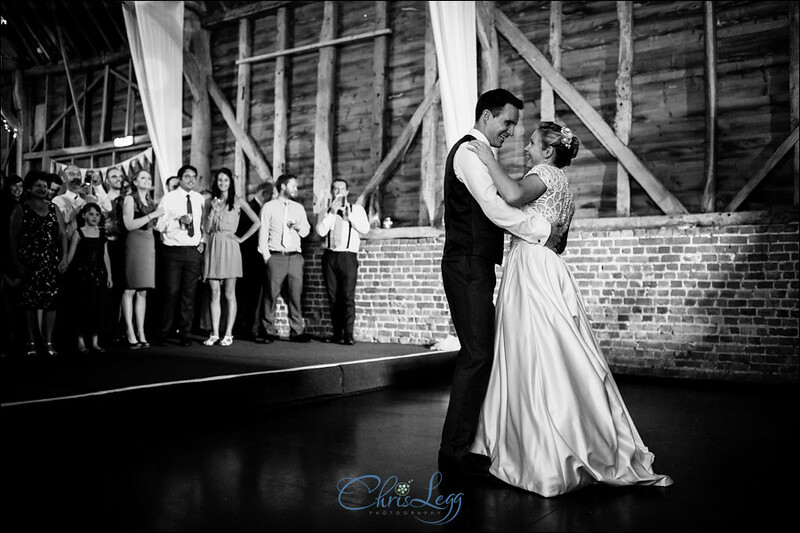 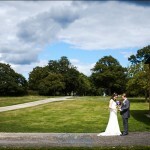 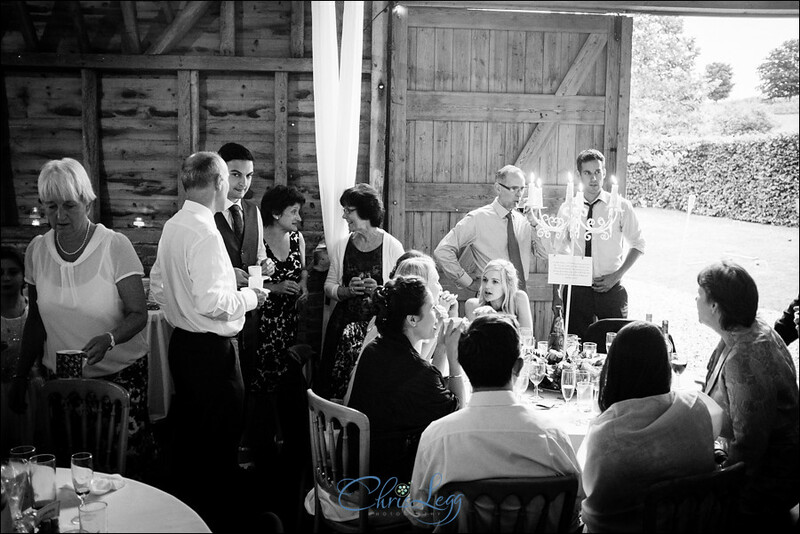 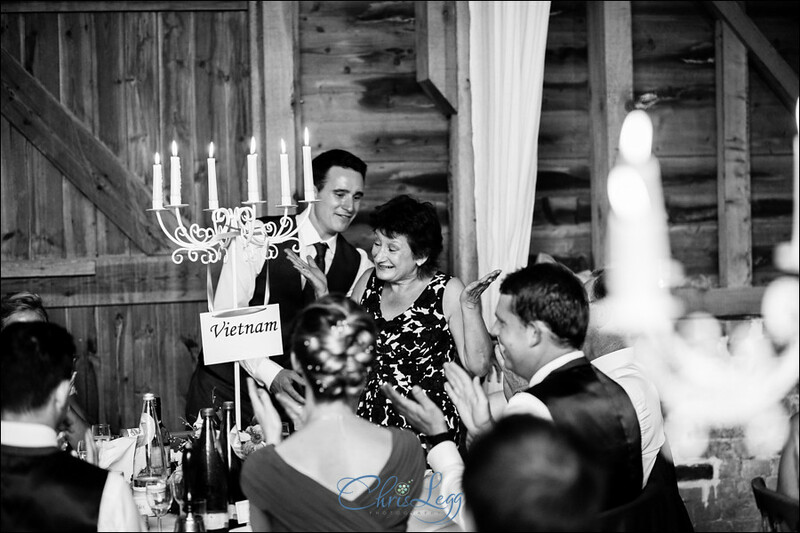 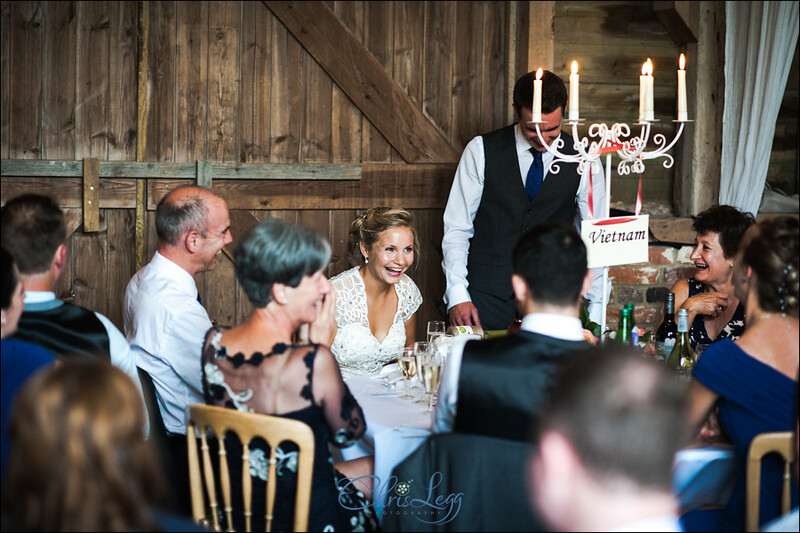 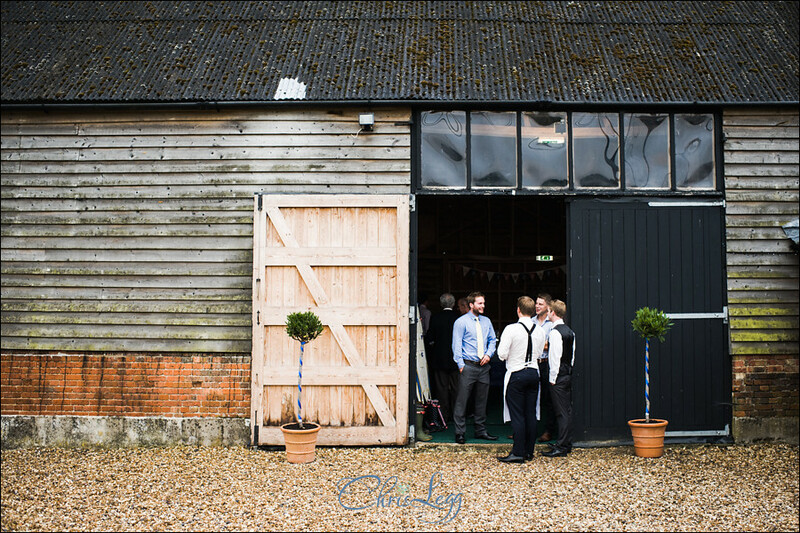 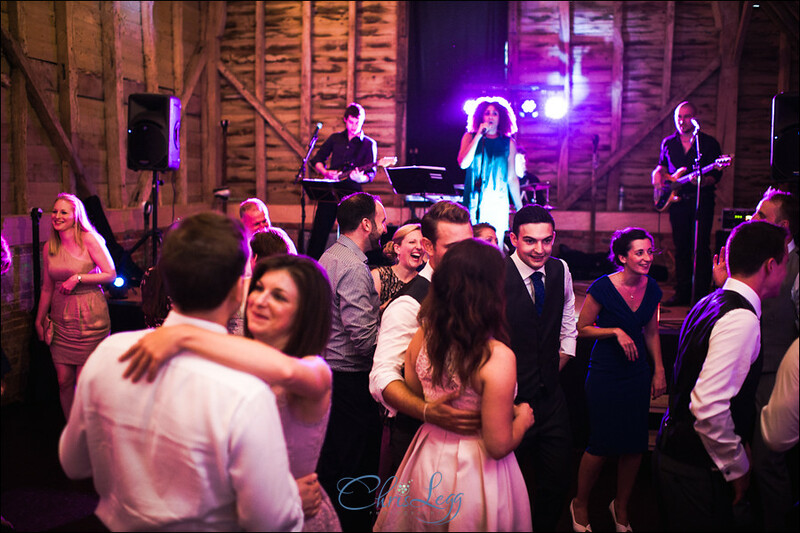 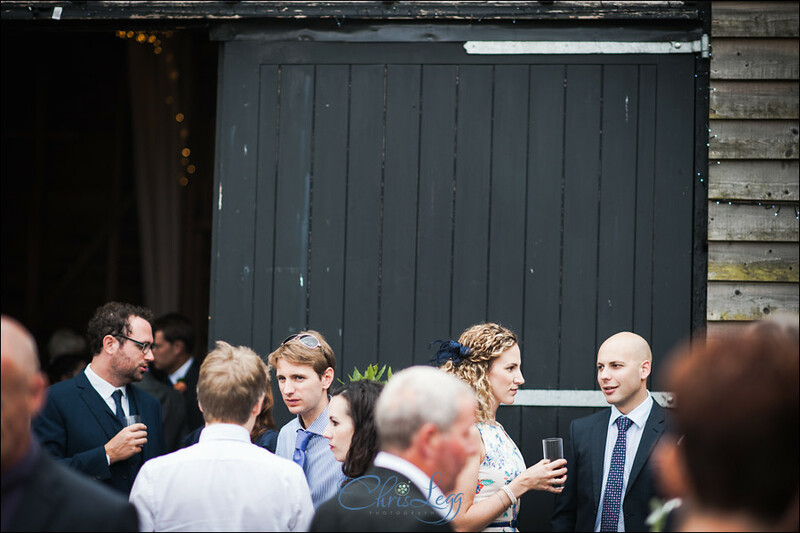 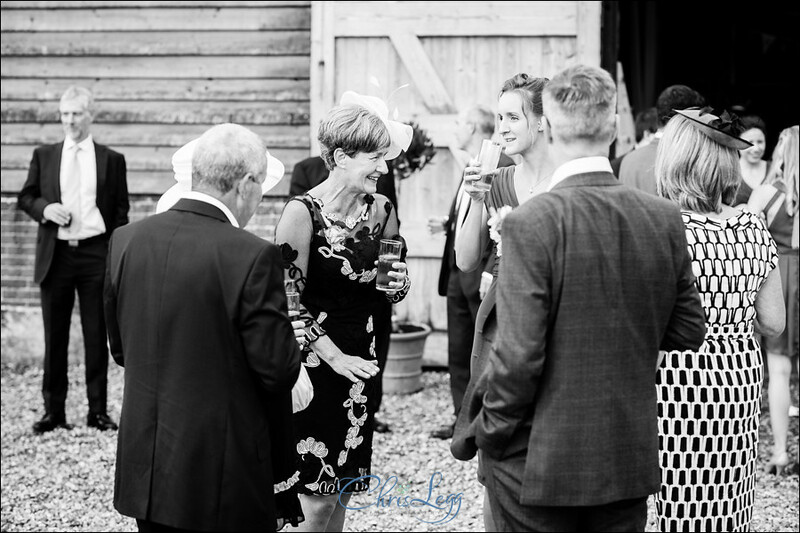 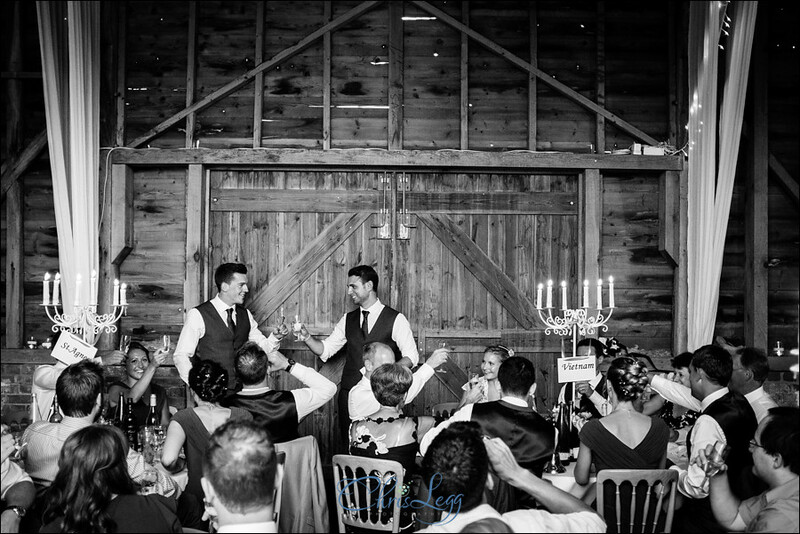 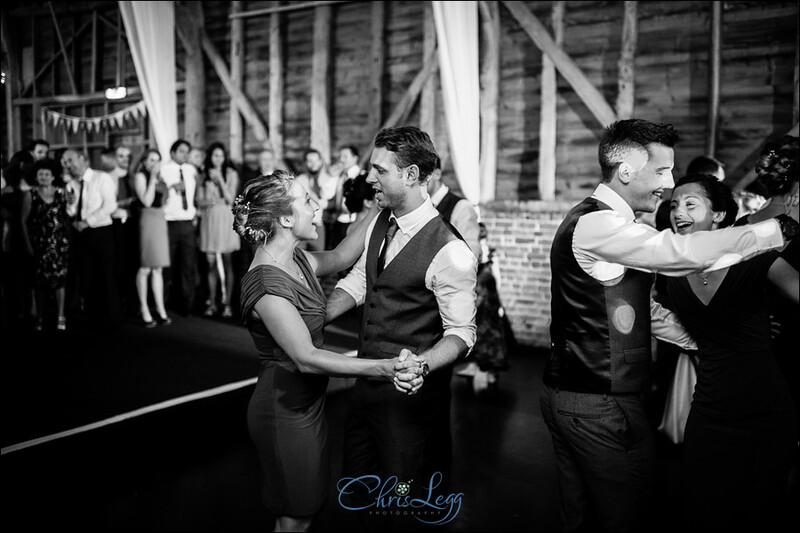 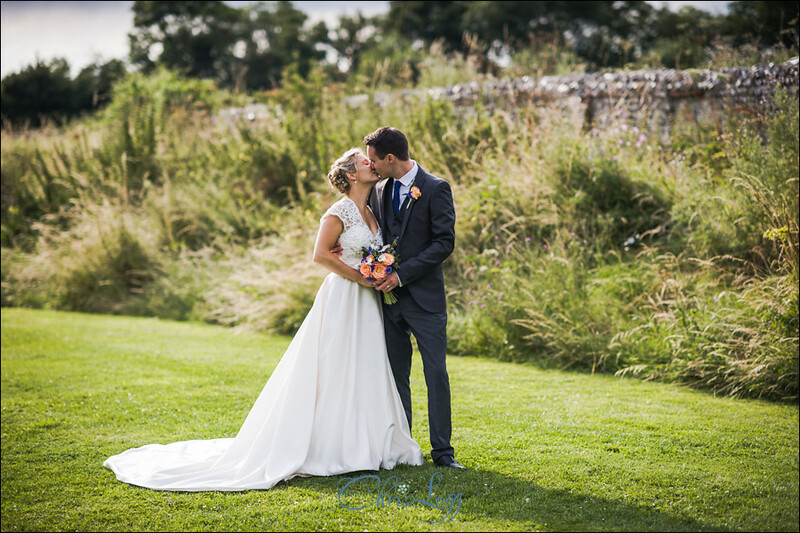 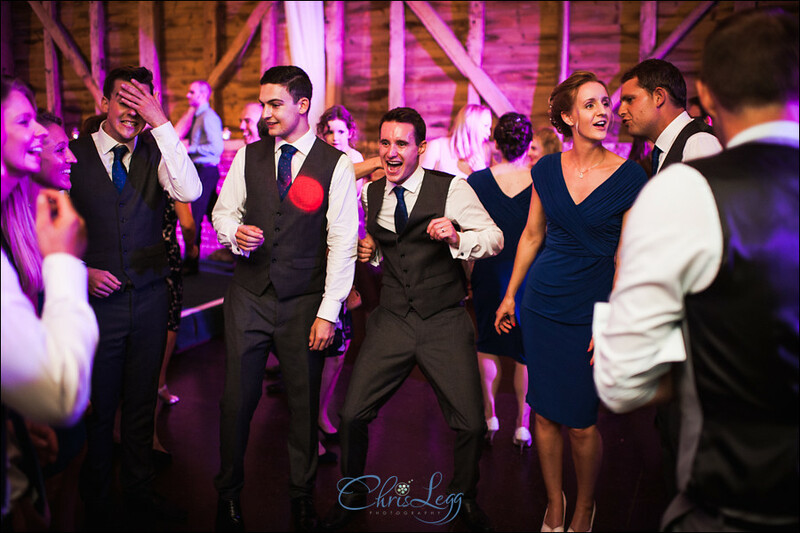 What an amazing day for Nakita and James’ North Hidden Barn Wedding near Hungerford last month! 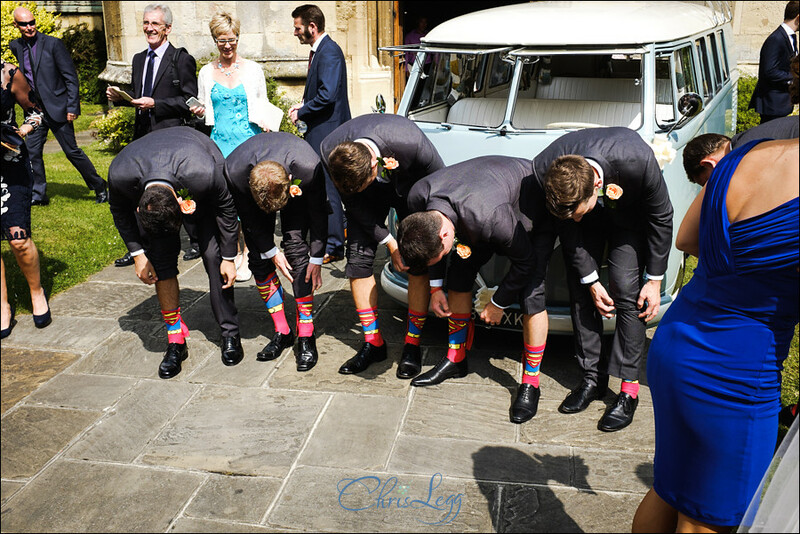 Great people, a stunning campervan, dramatic clouds, sunshine, rainbows, superman socks (a first for me, I’ve never seen socks with capes before! 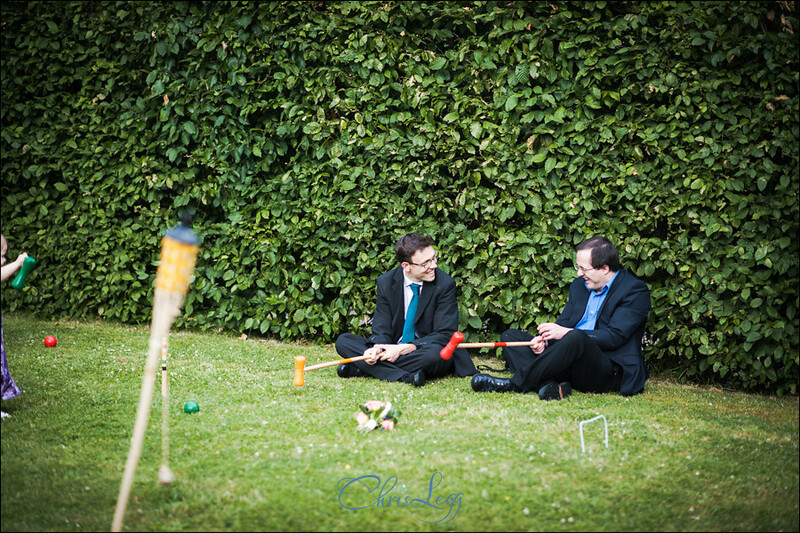 ), surfboards and croquet. 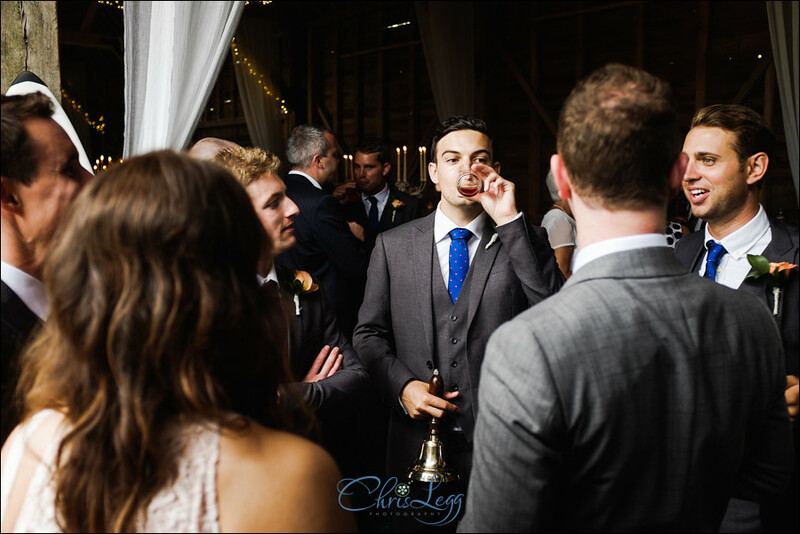 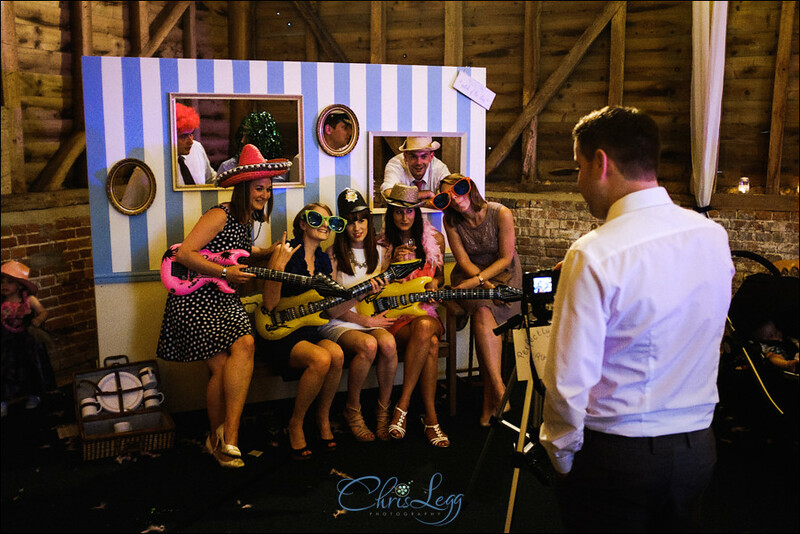 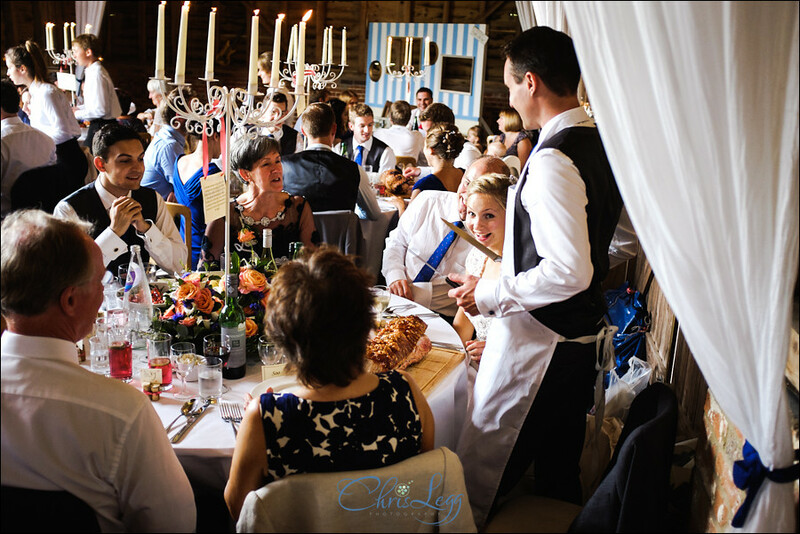 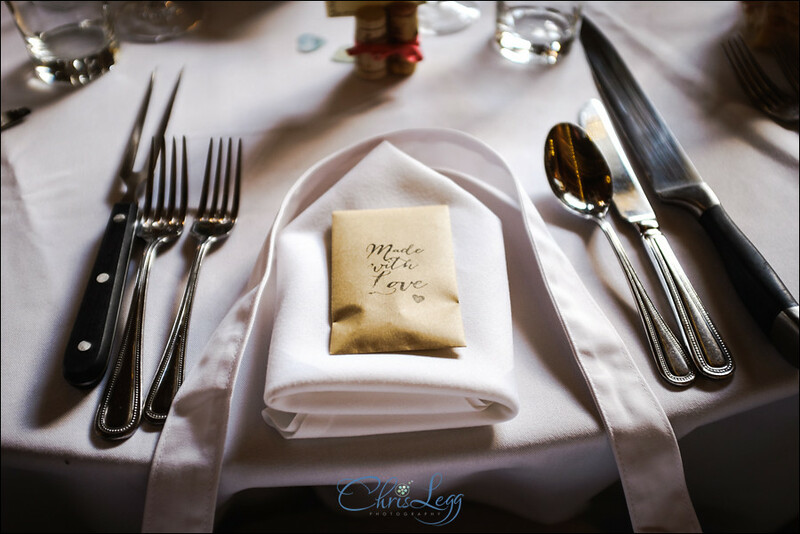 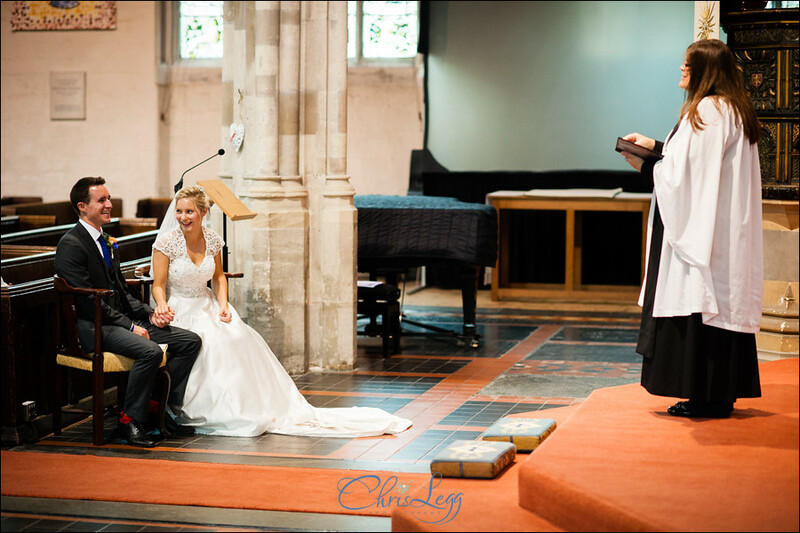 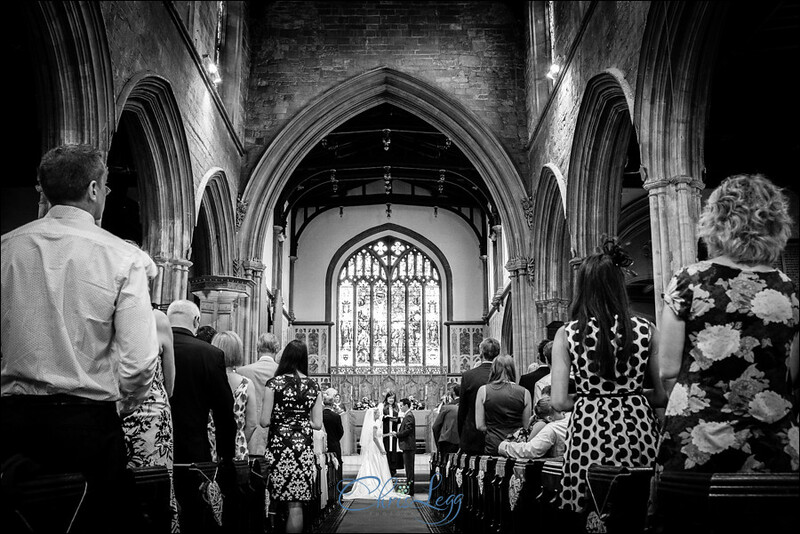 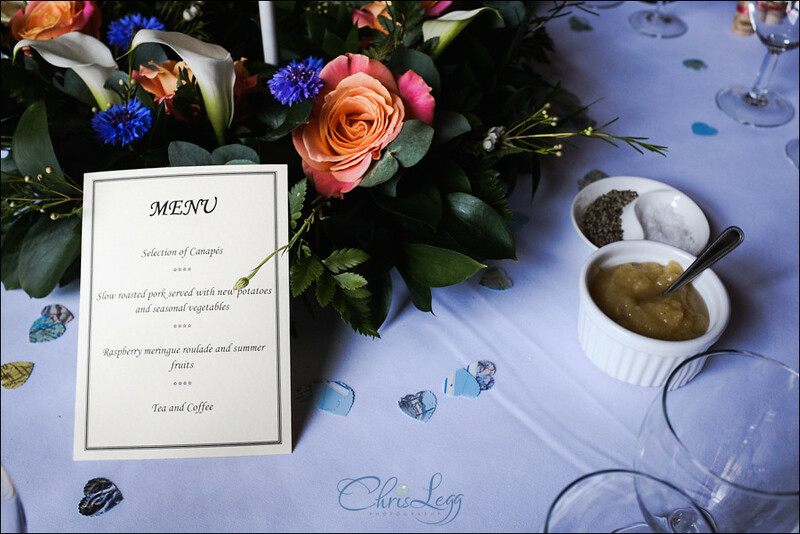 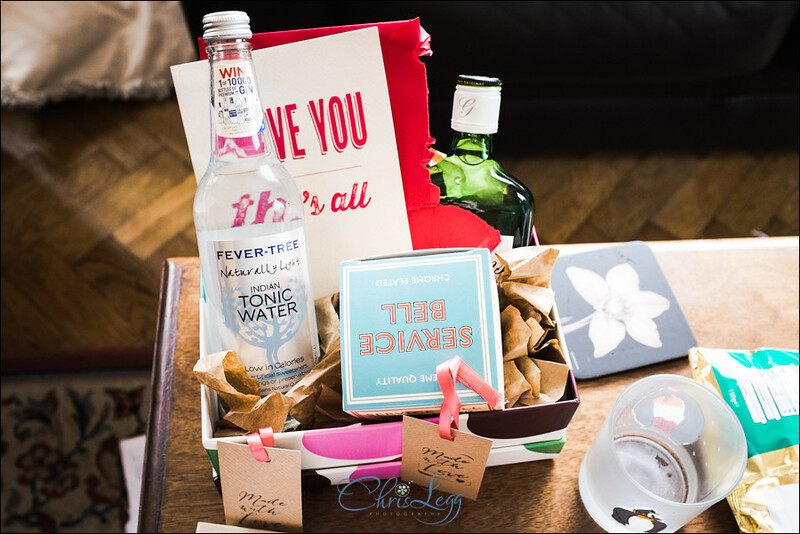 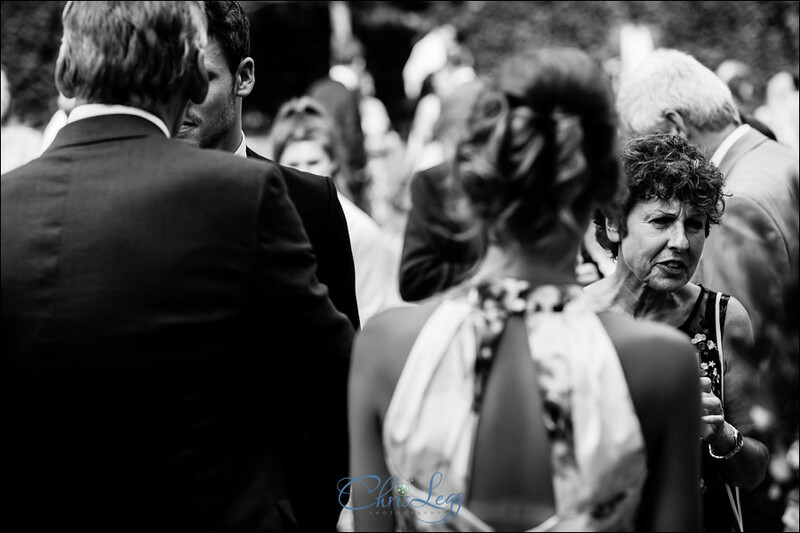 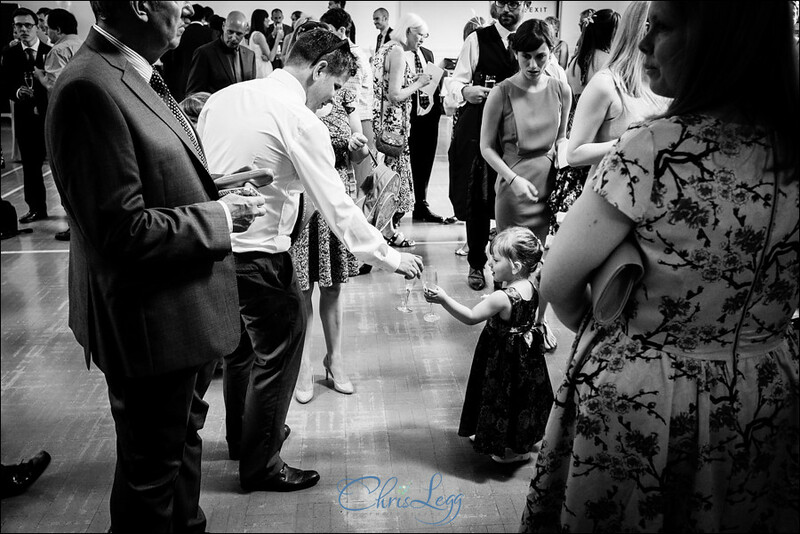 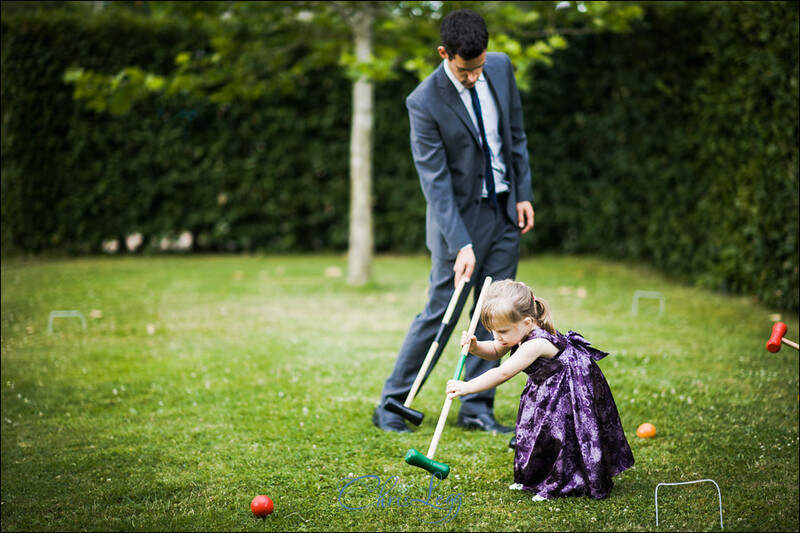 It certainly wasn’t your average wedding! 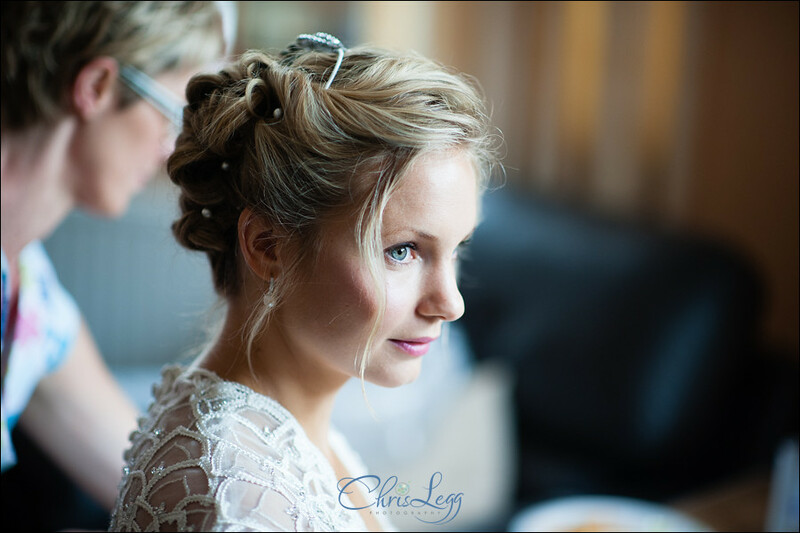 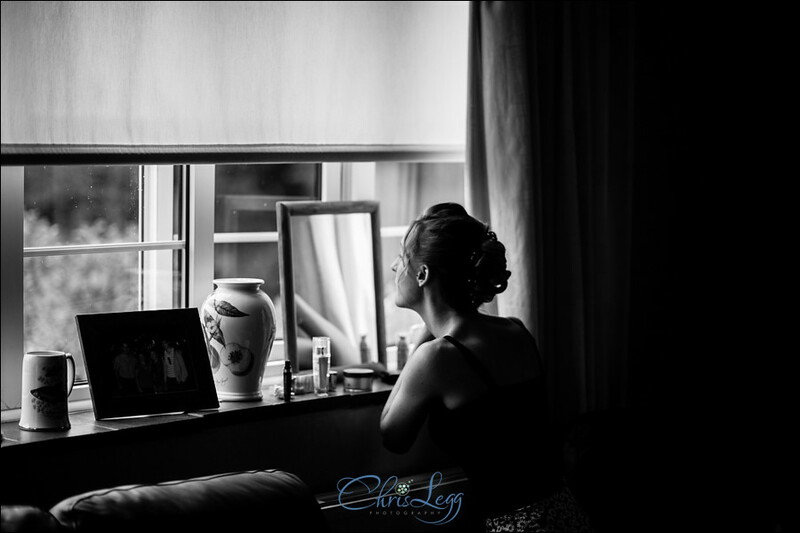 We started off with the bridal prep at Nakita’s parents house and she looked fabulous! 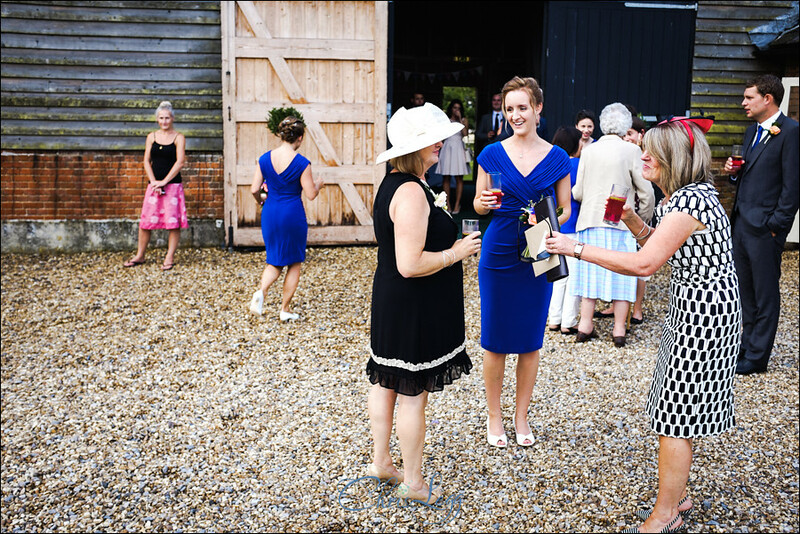 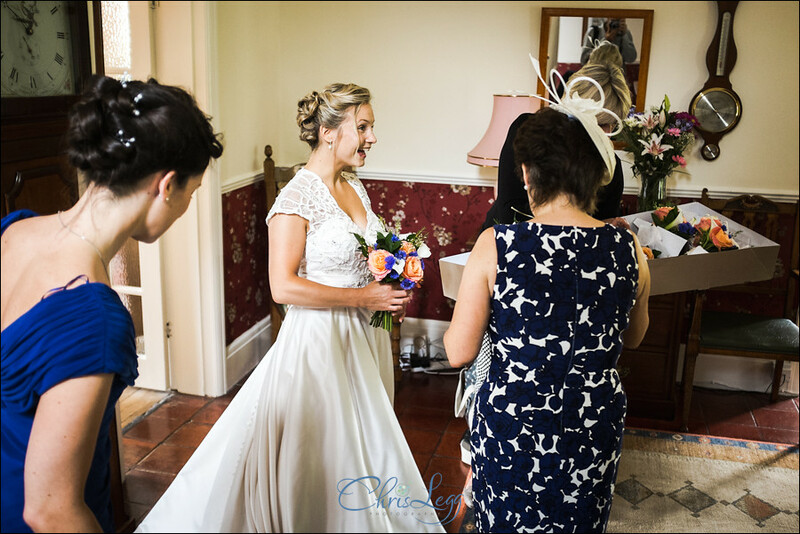 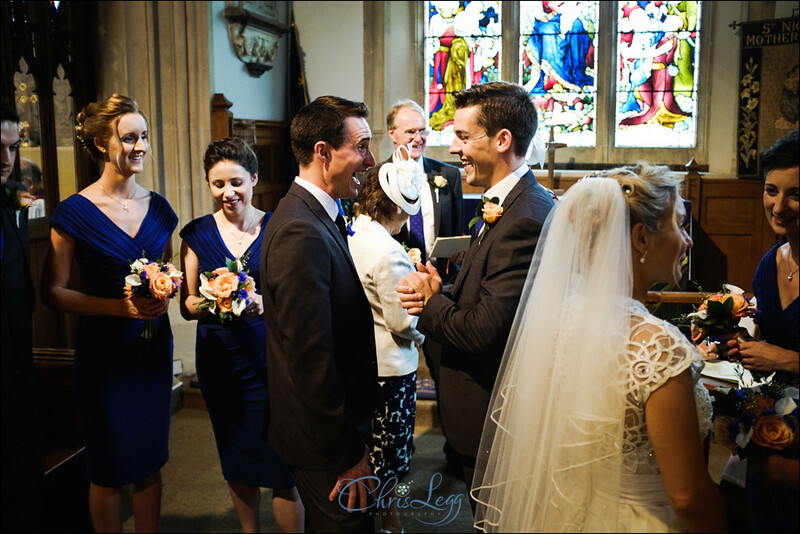 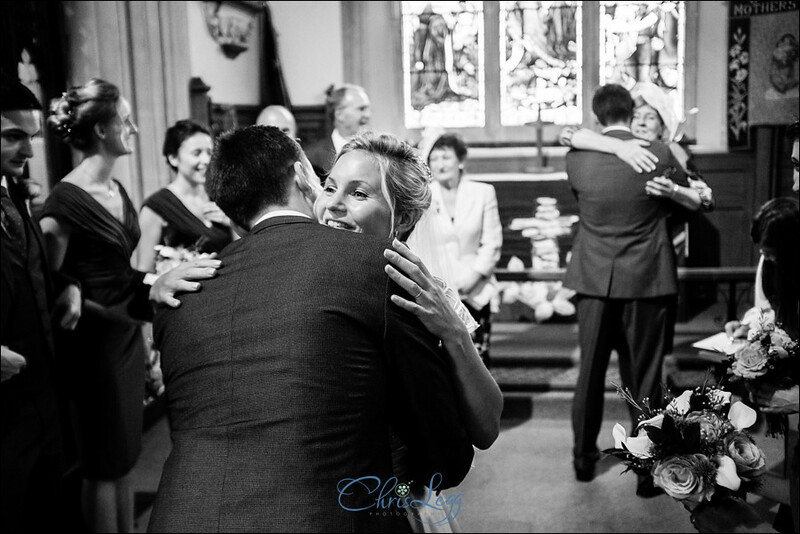 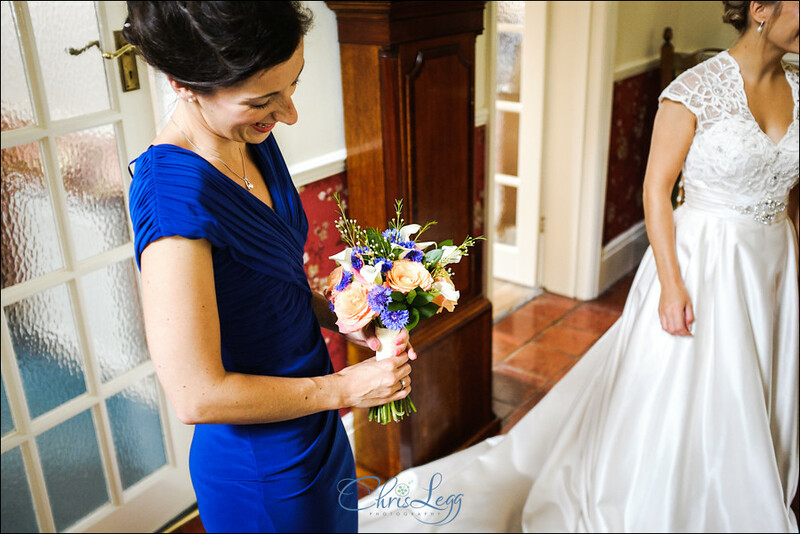 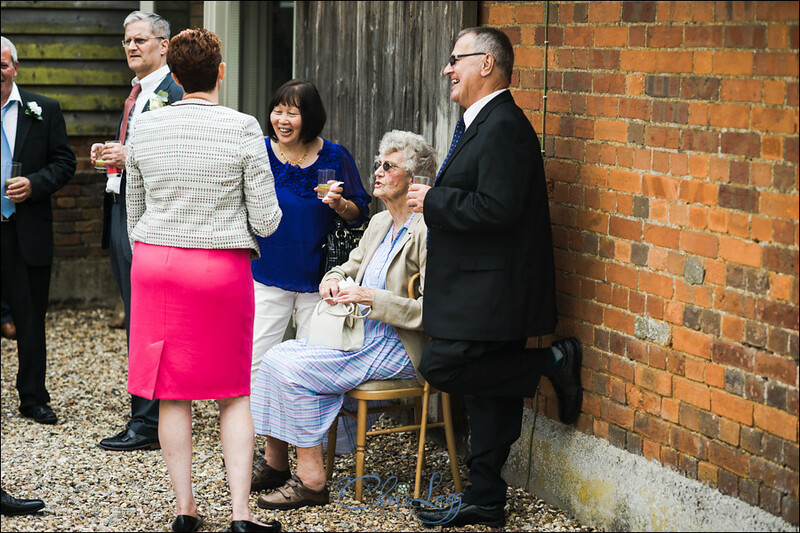 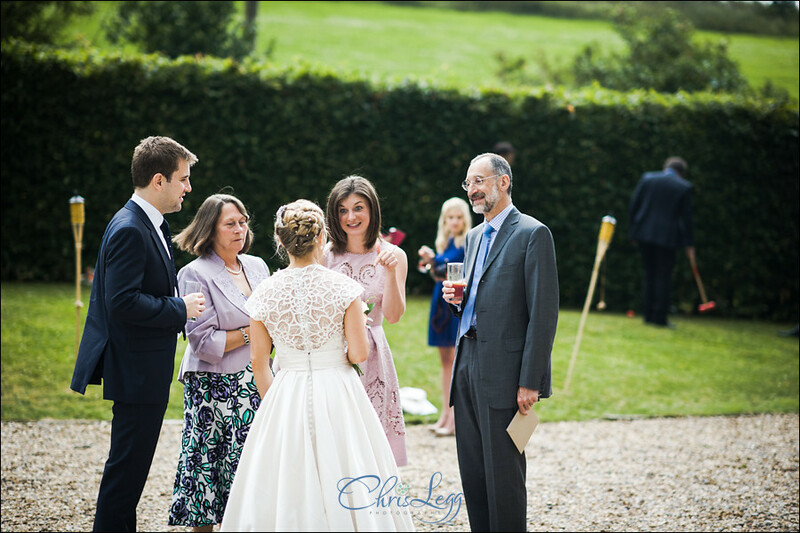 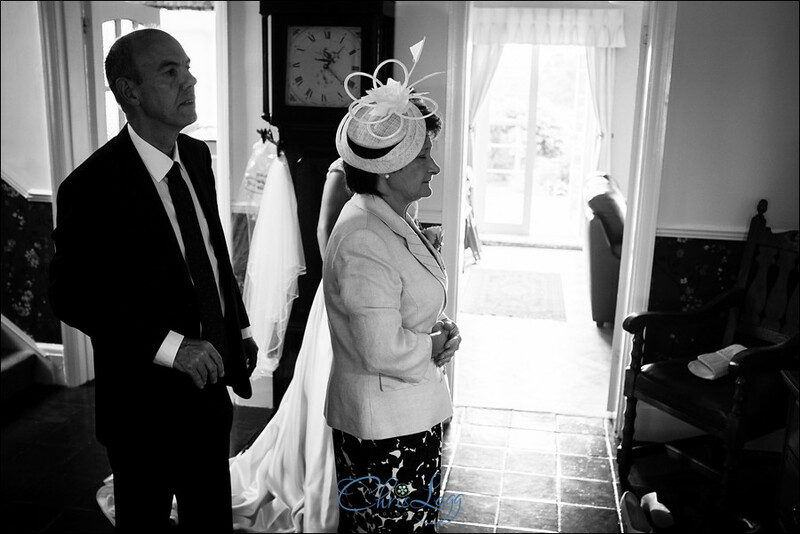 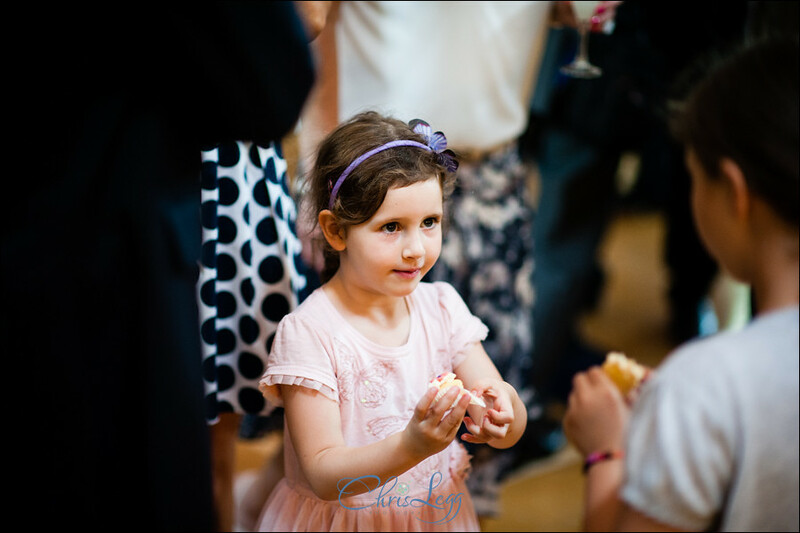 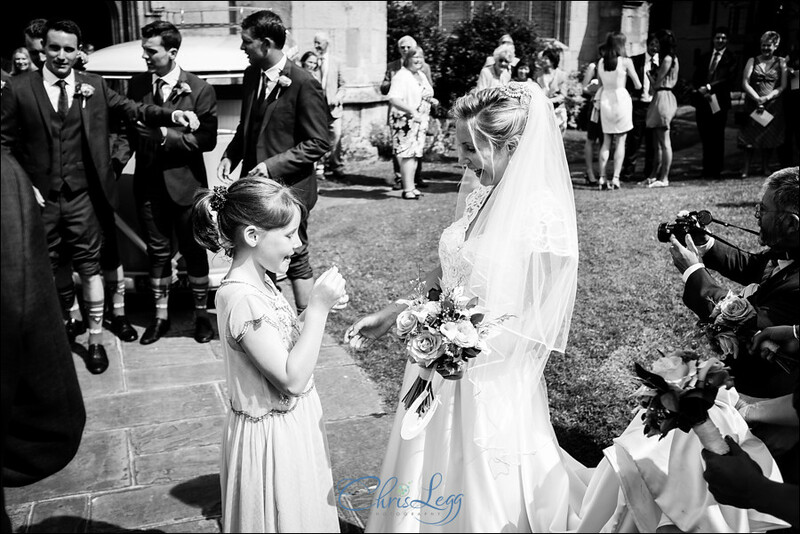 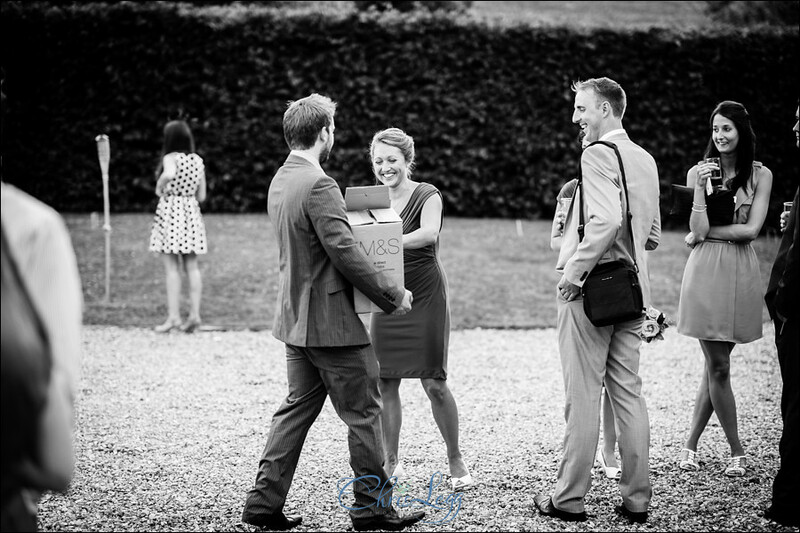 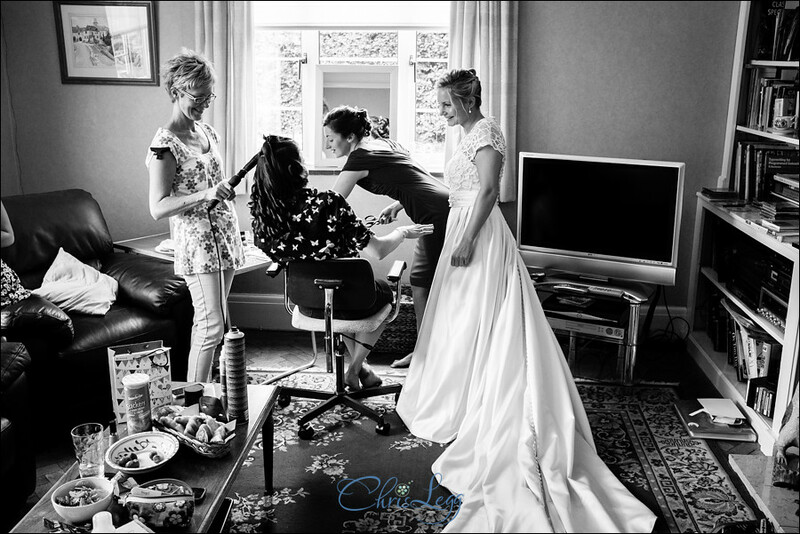 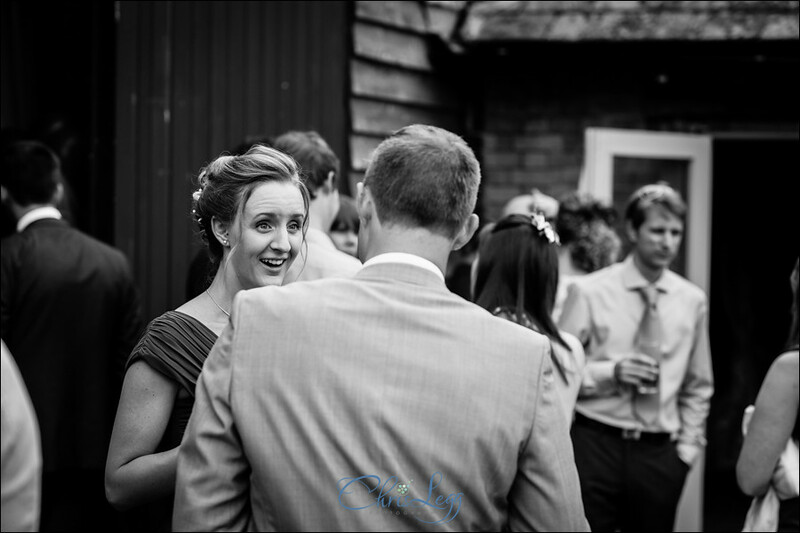 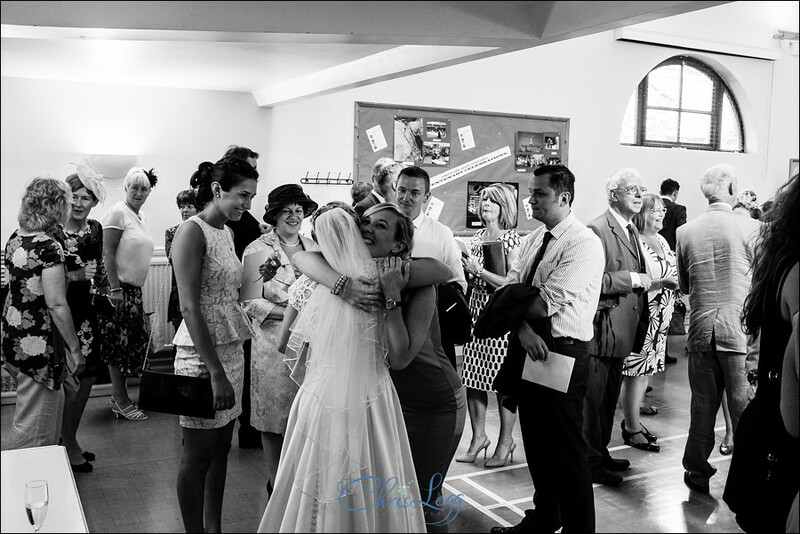 It was also a lovely surprise to see Helen (sister and bridesmaid at Rosie & Phils wedding at Ufton Court a few years ago) again! 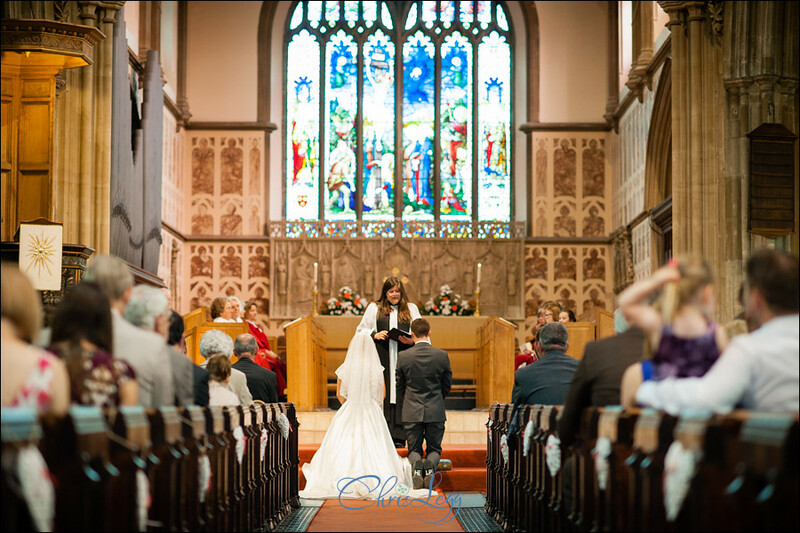 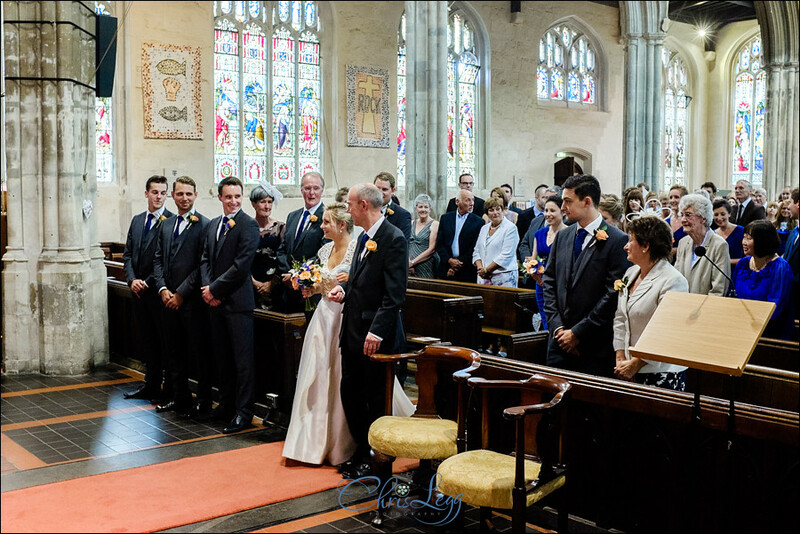 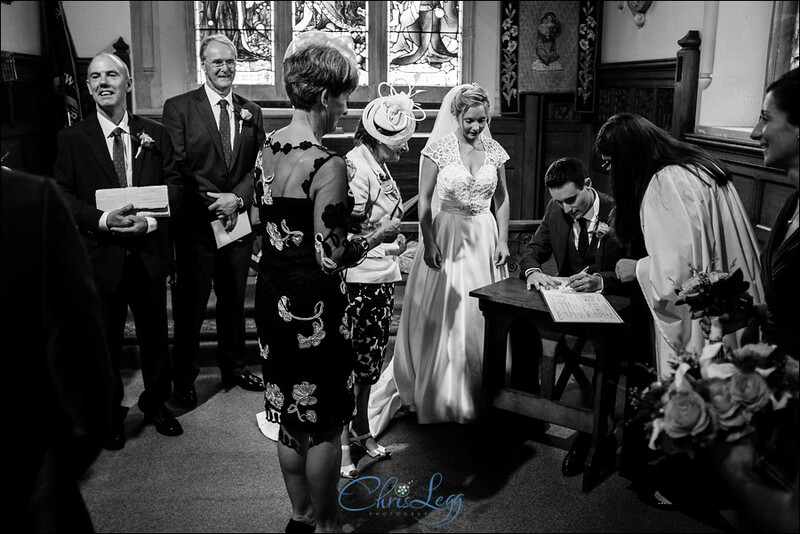 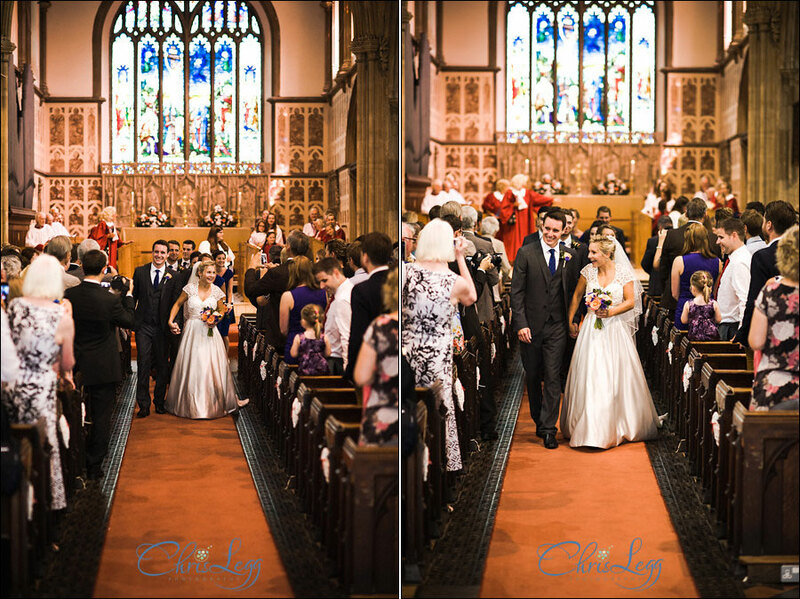 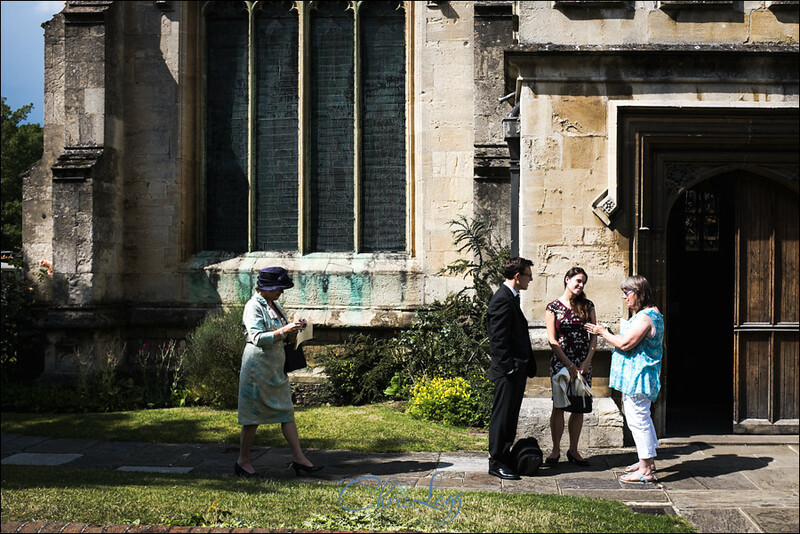 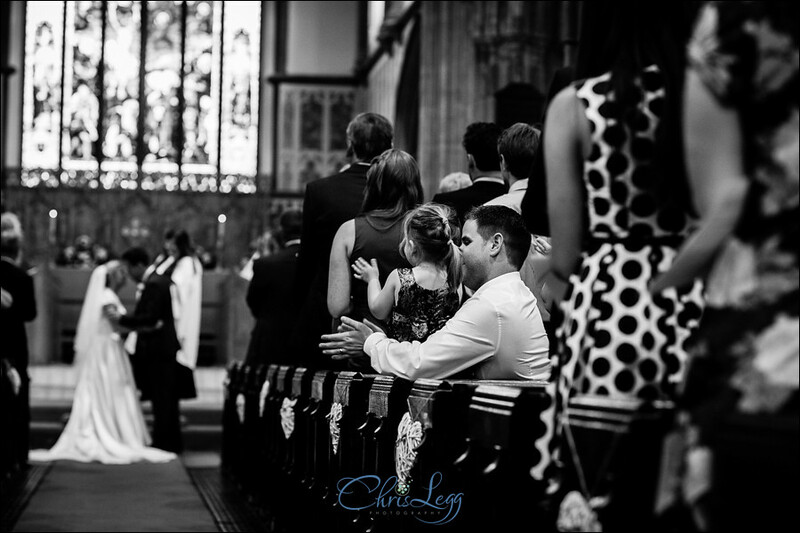 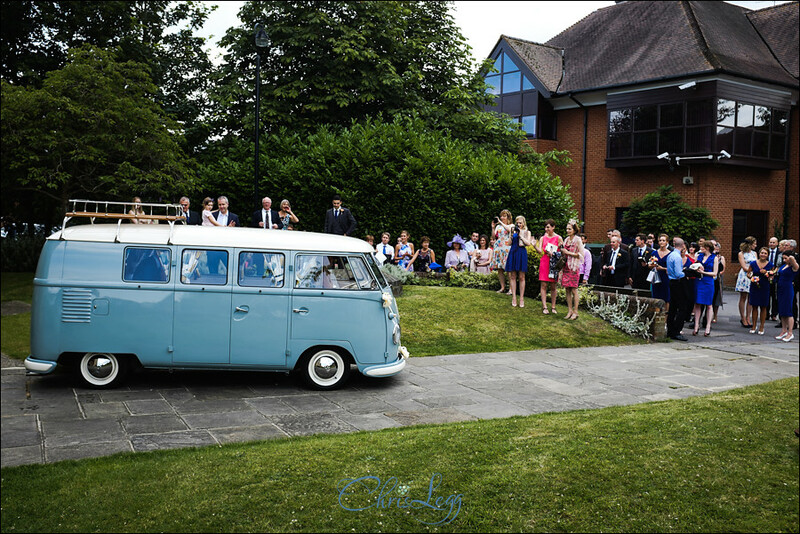 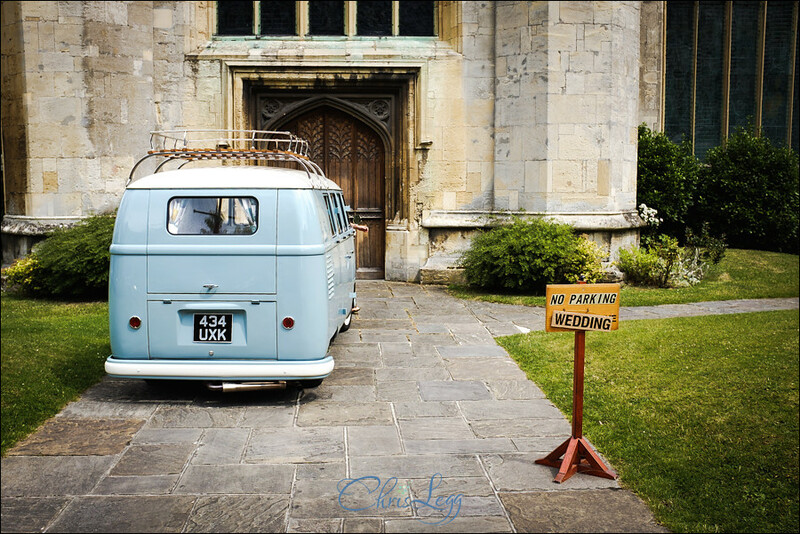 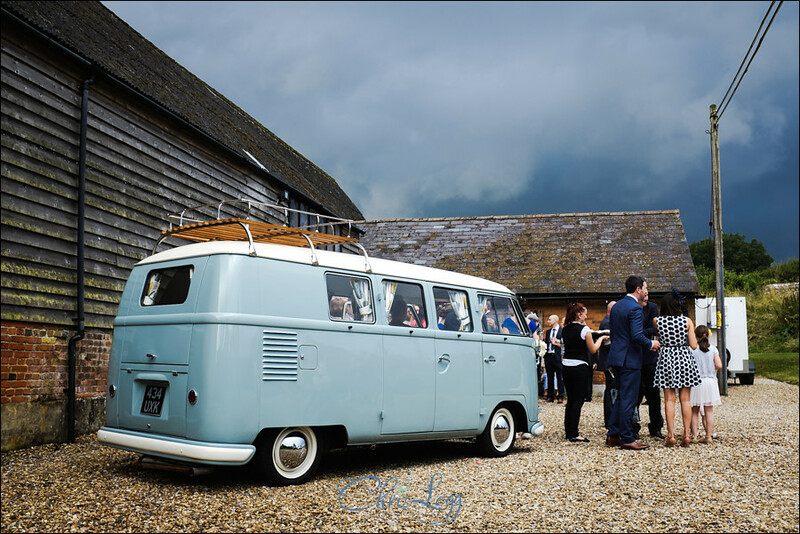 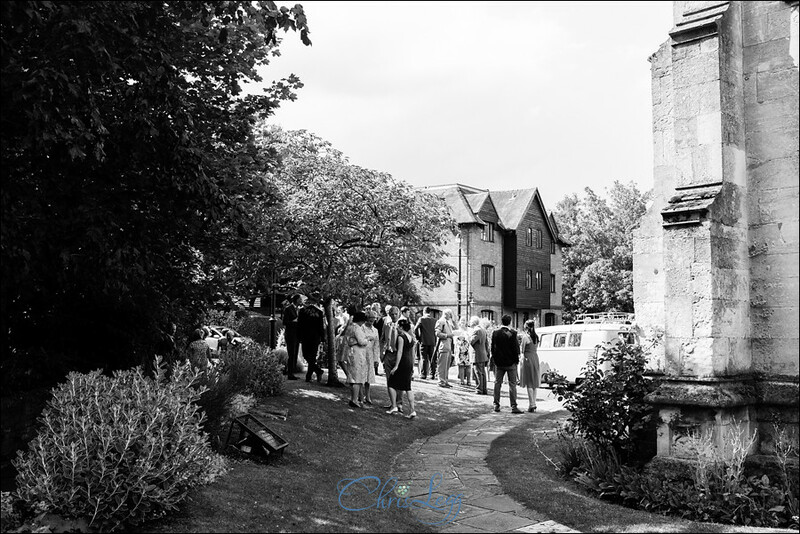 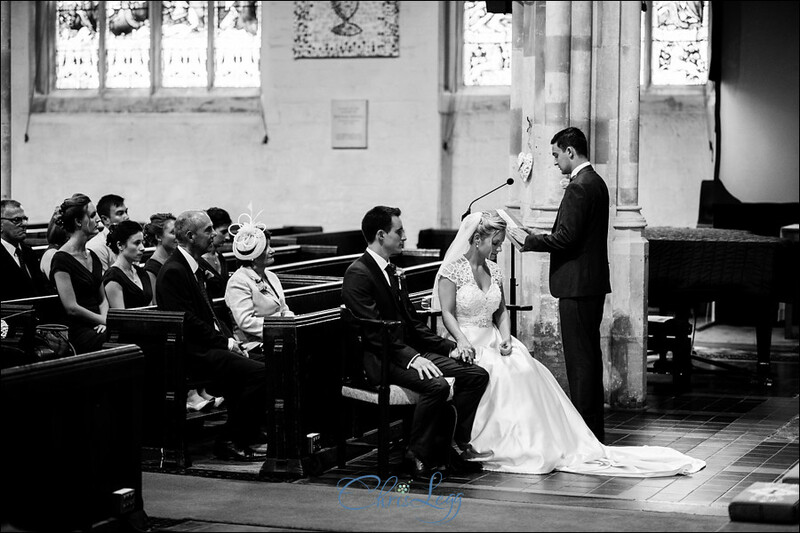 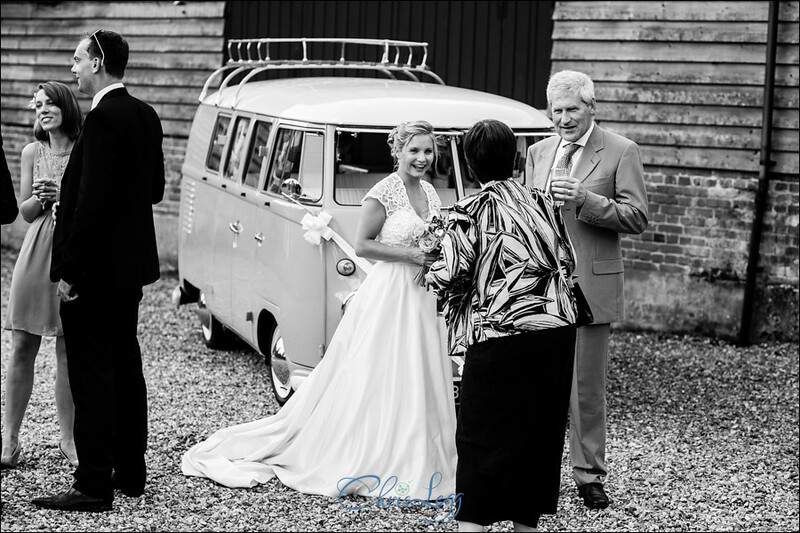 From there, Nakita headed off in a beautiful split screen VW Campervan to the ceremony at St Nicolas Church in Newbury. 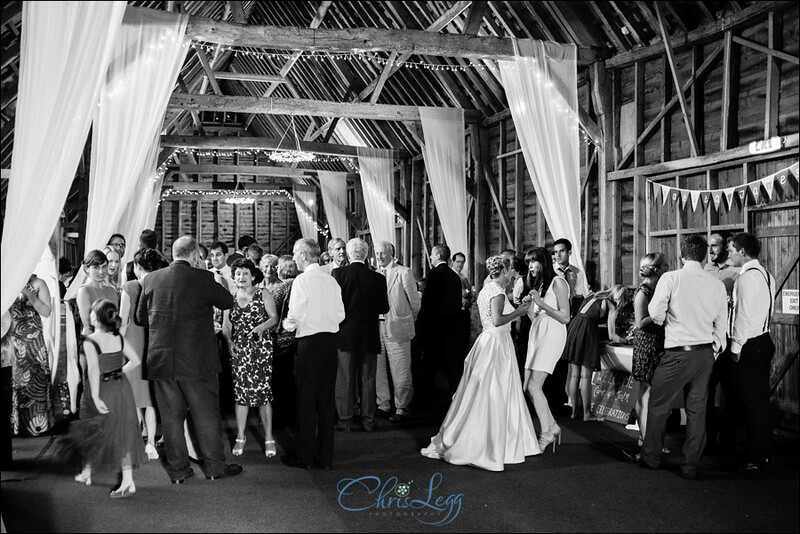 After the ceremony there was a short reception in the hall next to the church before we all headed over the the Hidden North Barn! 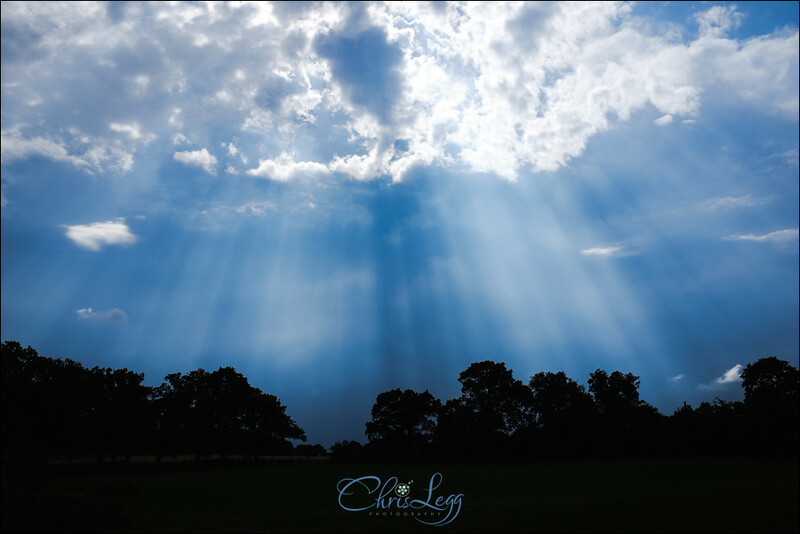 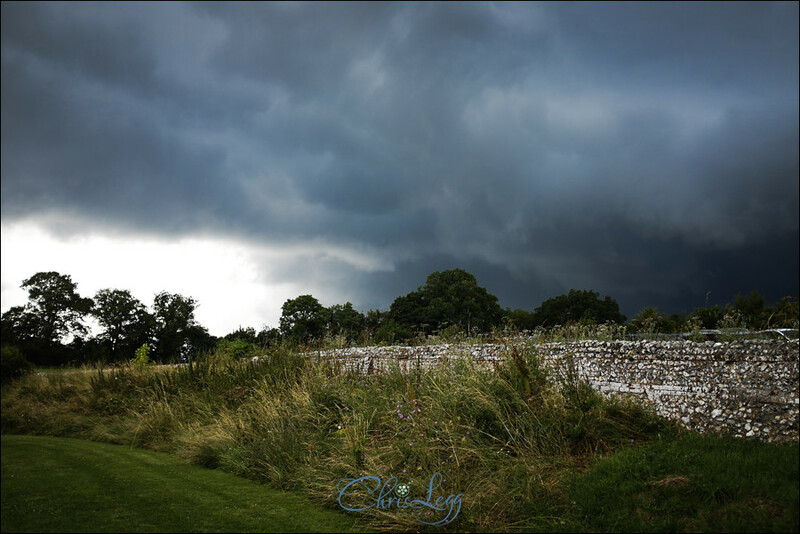 Set right out in the countryside, it was a gorgeous venue and had some pretty dramatic views as we watched big dark storm clouds rolling in and around us. 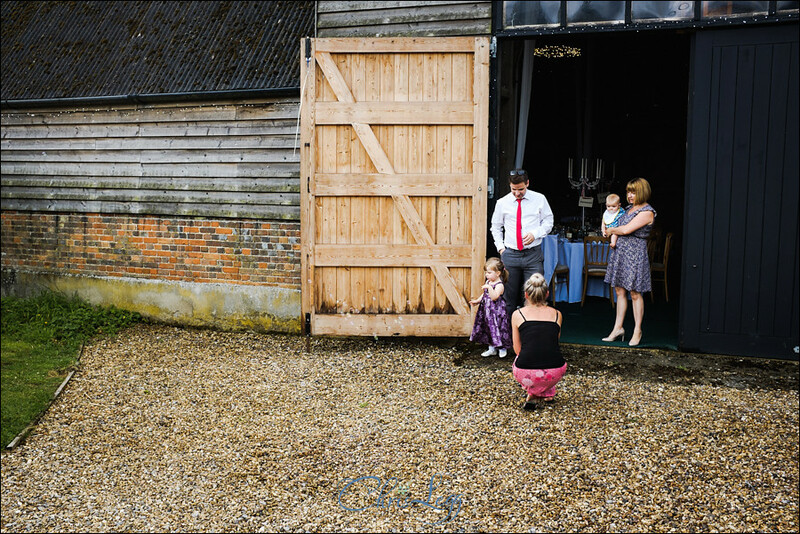 Thankfully, they seemed to skirt around the barn all afternoon and most of it was spent basking in glorious sunshine! 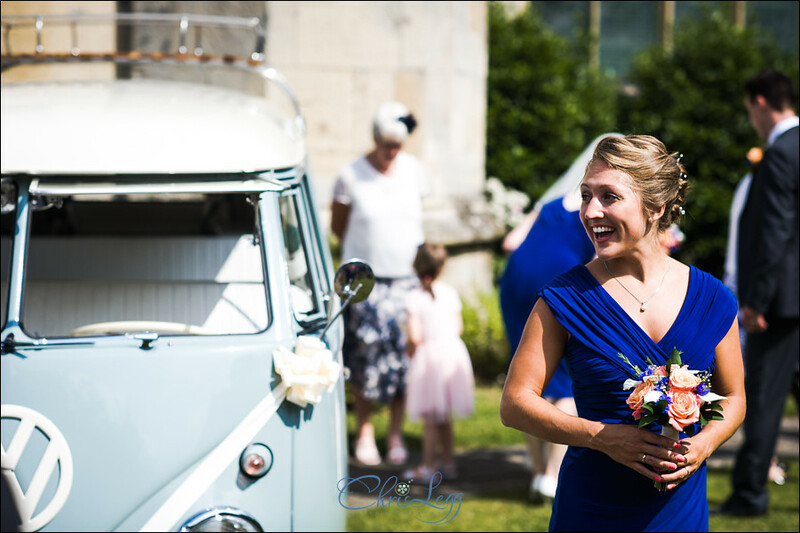 Drinks were consumed, croquet was played, the campervan was rightly admired, all in all it was a lovely afternoon. 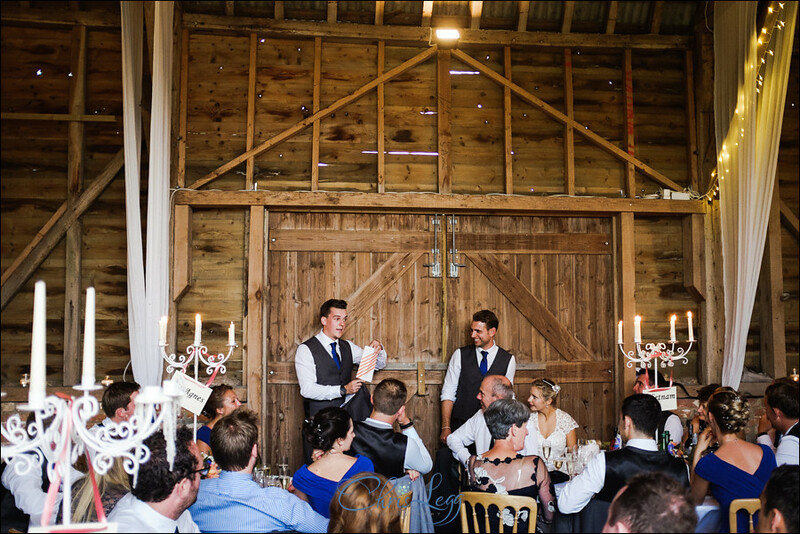 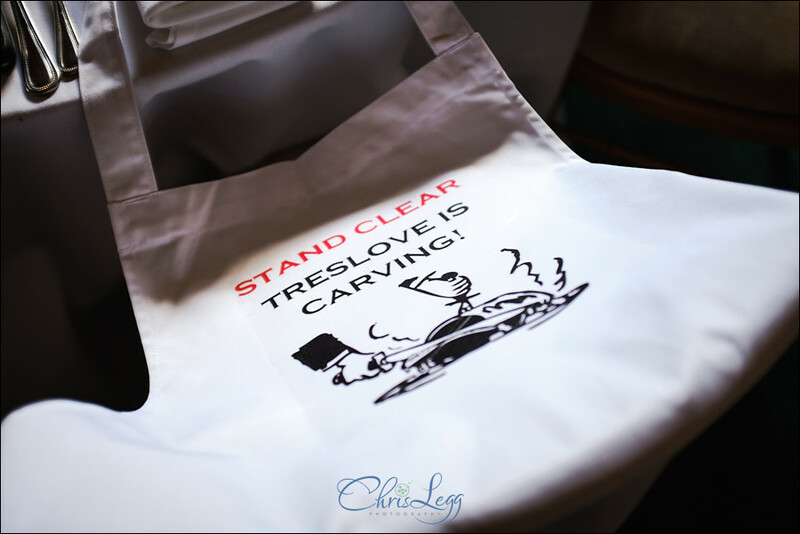 The wedding breakfast carving was in the hands of James and a few select others and was followed by some great speeches, with some handy DIY hints, tips and tools for James. 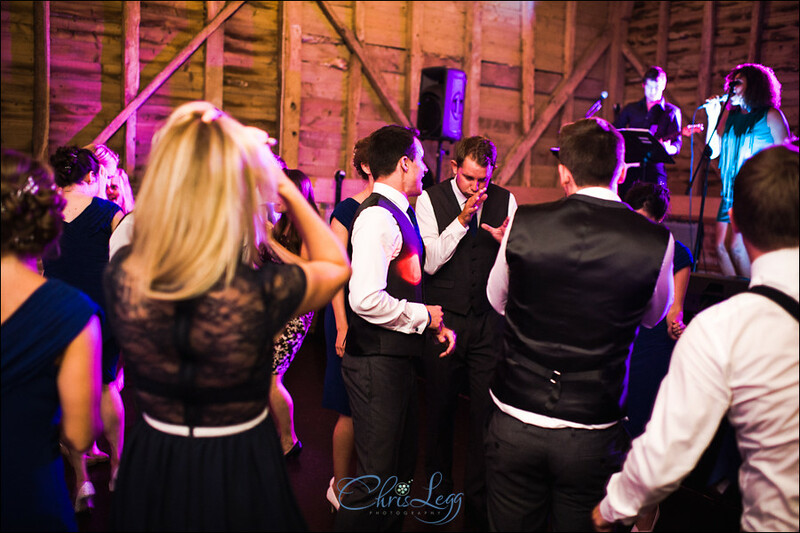 The band set up and the first dance commenced before they were joined by lots of guests. 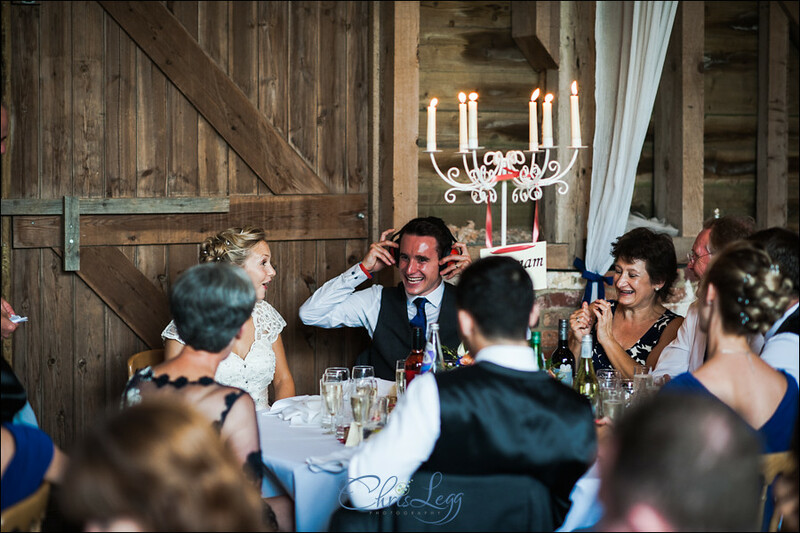 Lots of laughter, lots of smiles, it pretty much summed the whole day up. 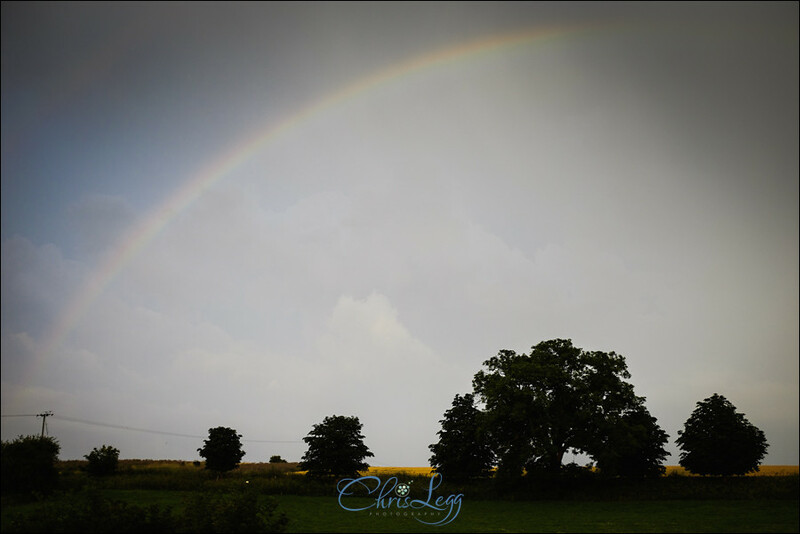 As always, below is my take on the day, there’s quite a few images as it was one of those days that was impossible to narrow down! 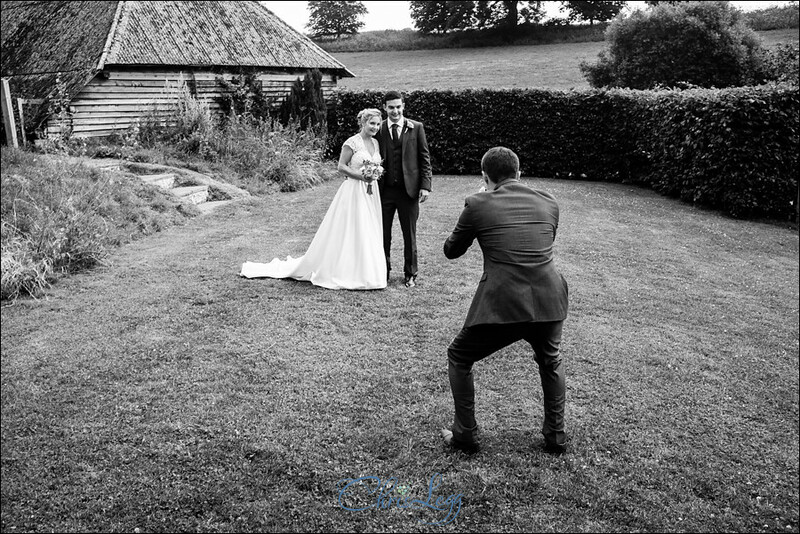 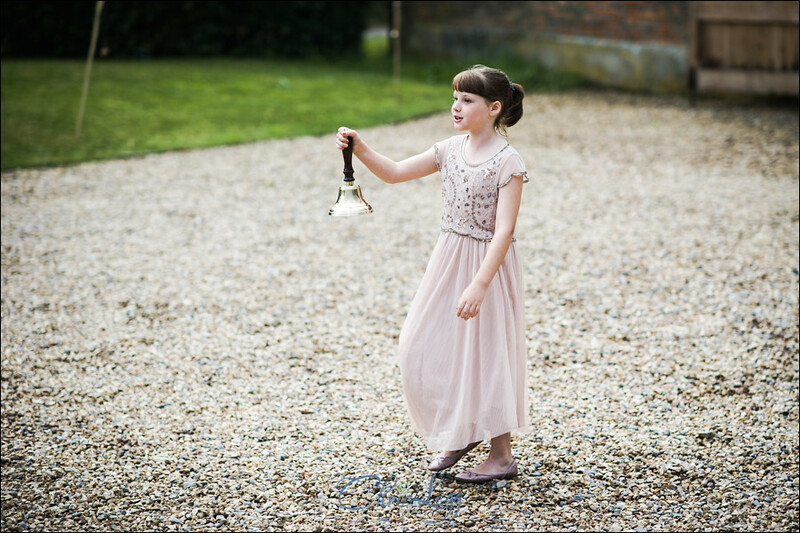 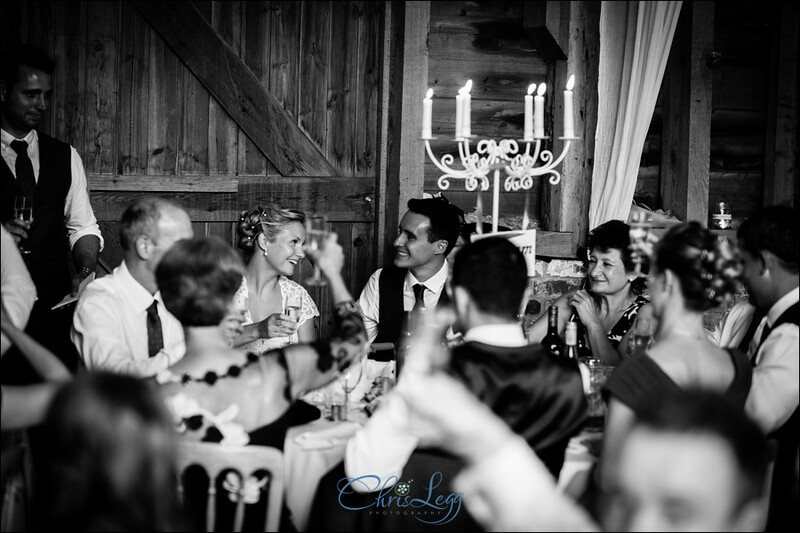 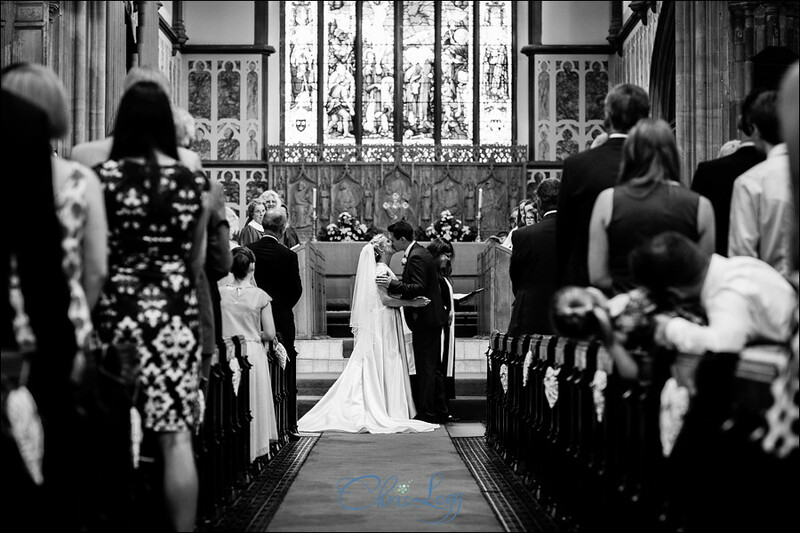 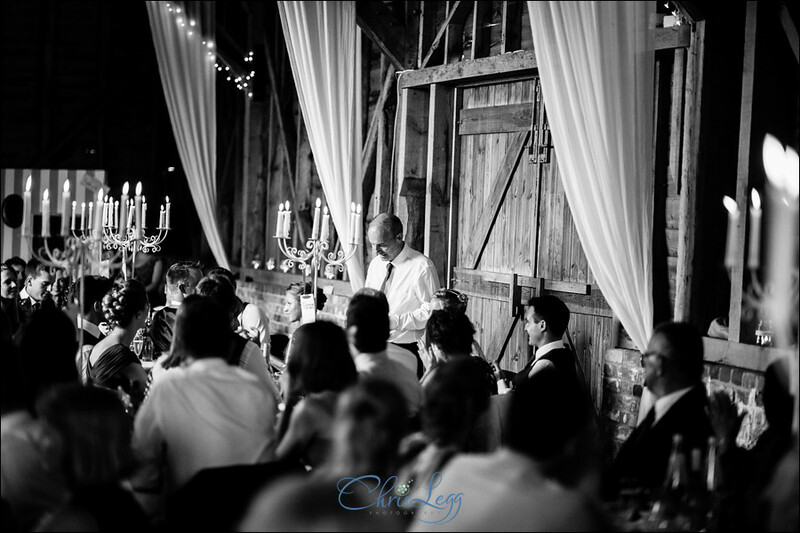 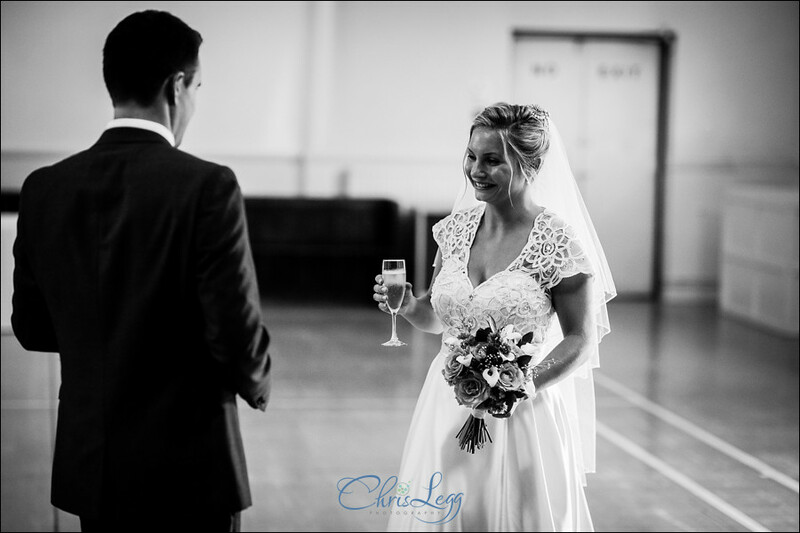 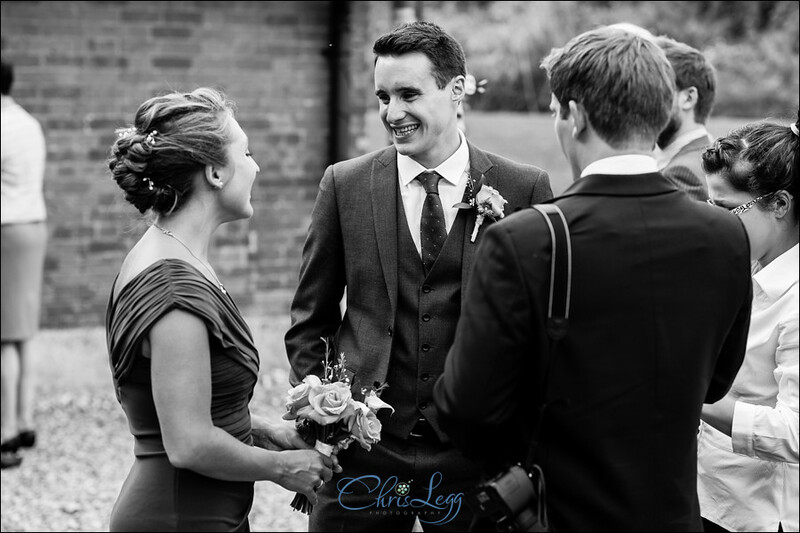 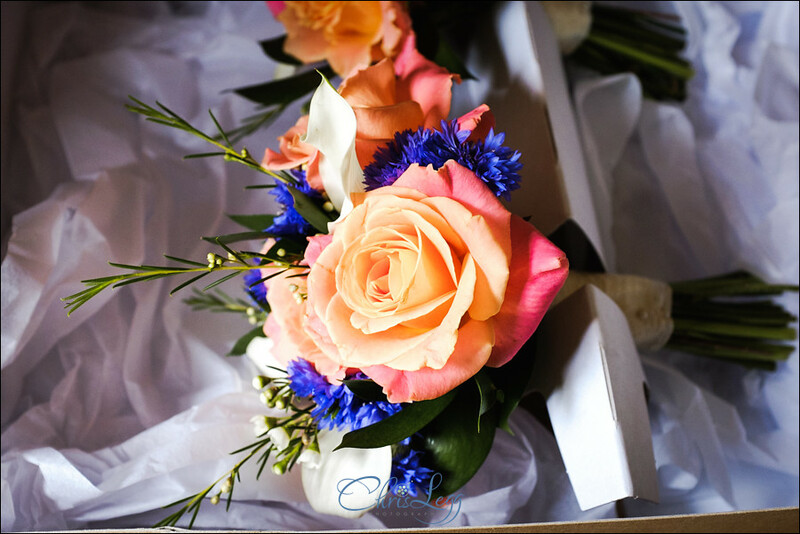 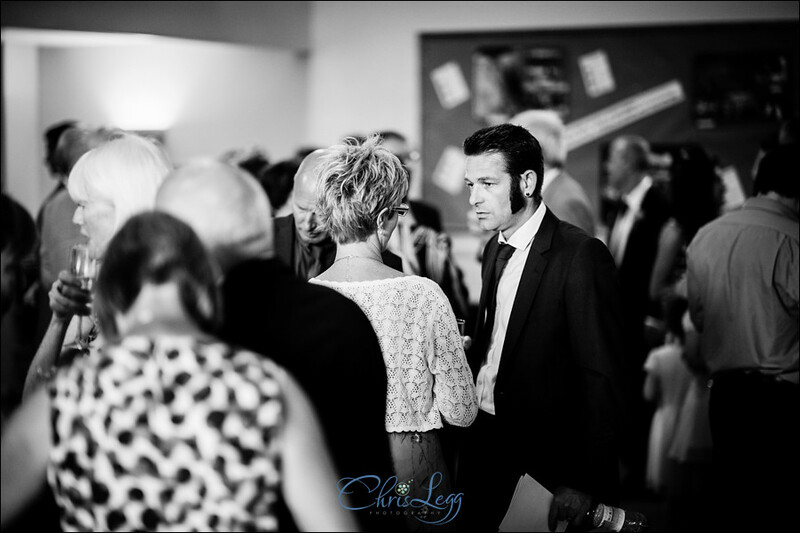 If you’re getting married at North Hidden Barn and want to have a chat about wedding photography, please get in touch! 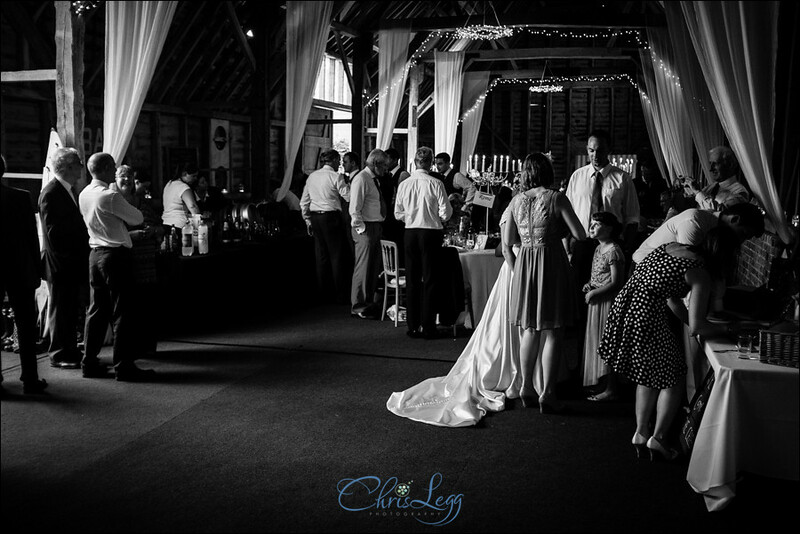 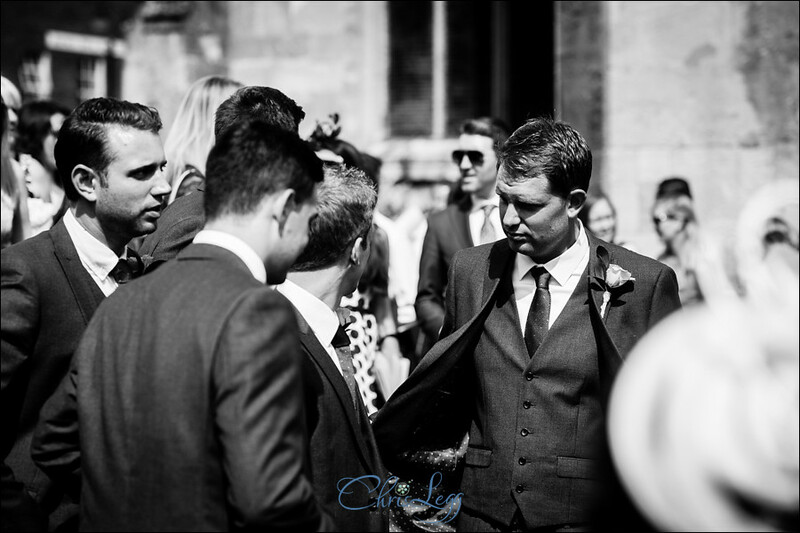 In the meantime, enjoy the images, please feel free to leave a comment or a ‘like’ at the end of the post!